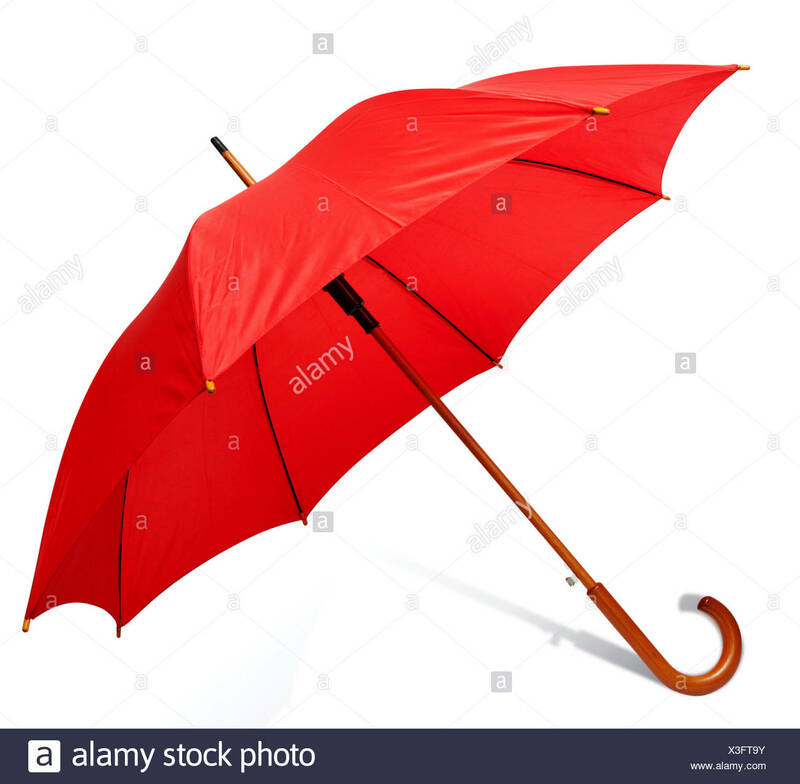 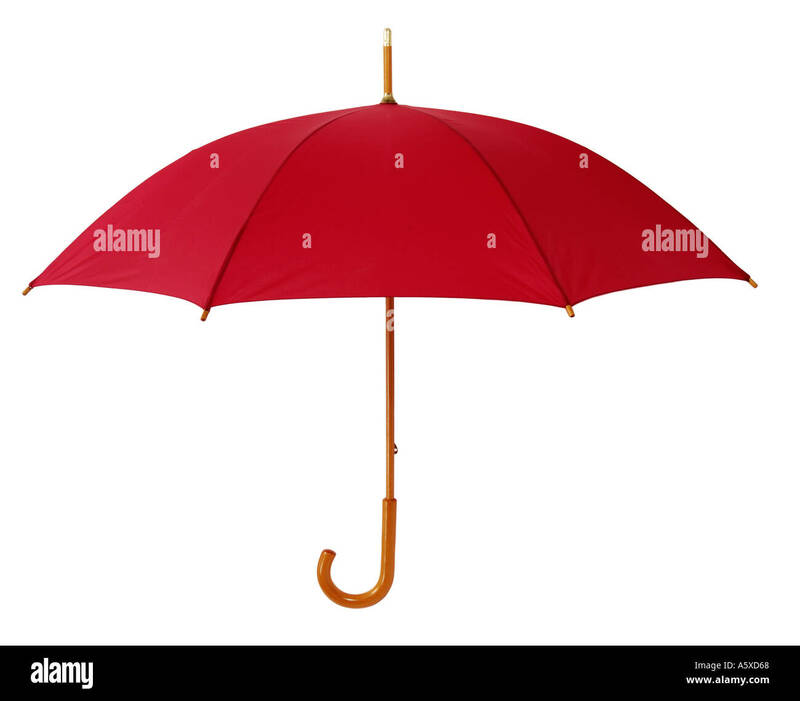 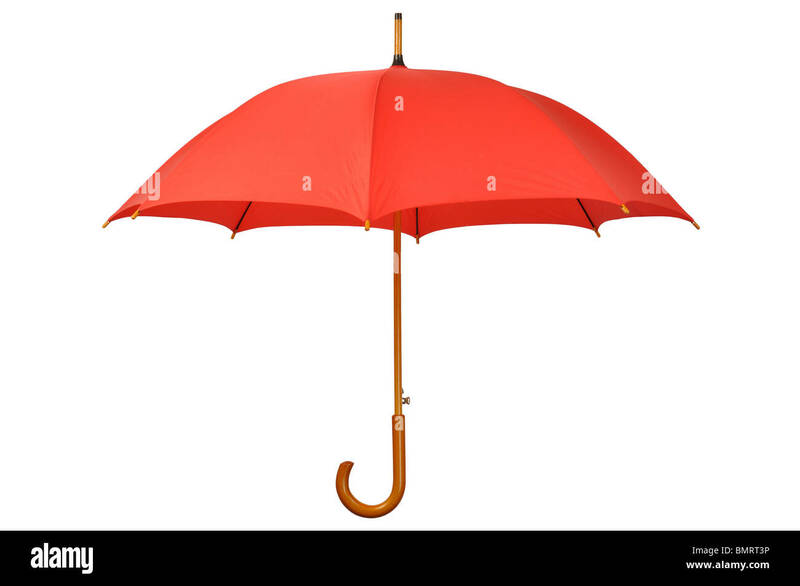 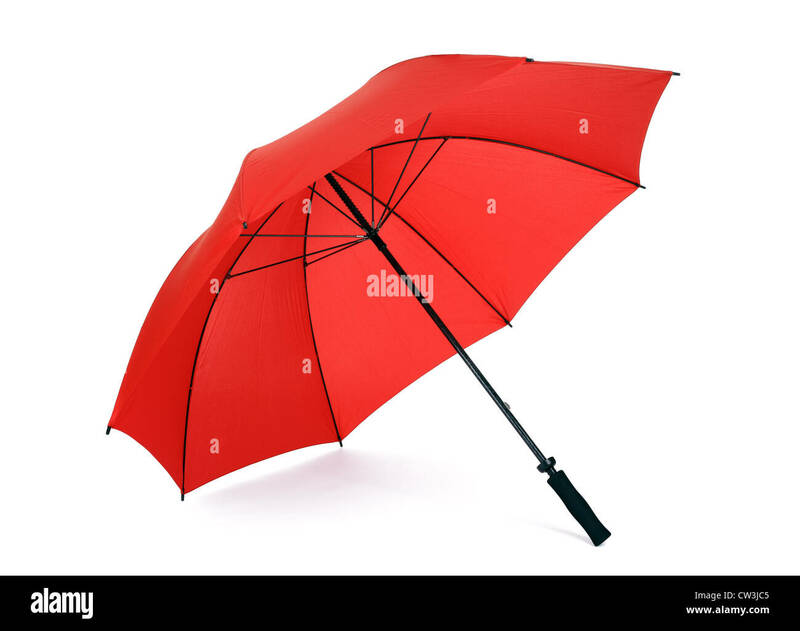 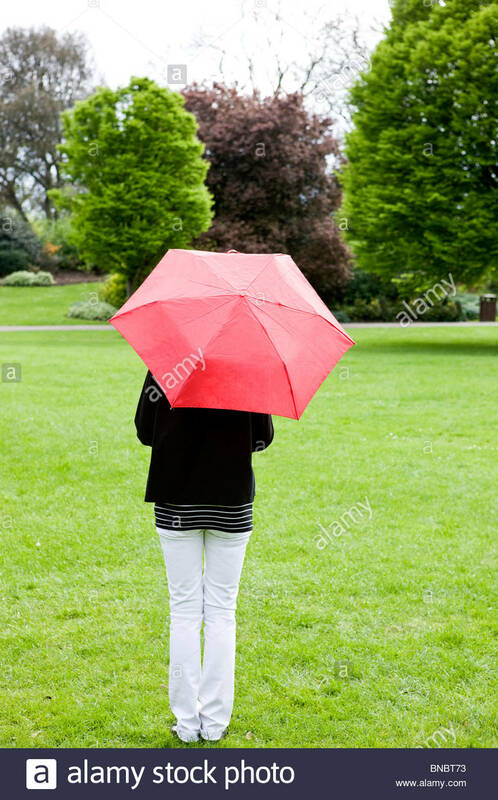 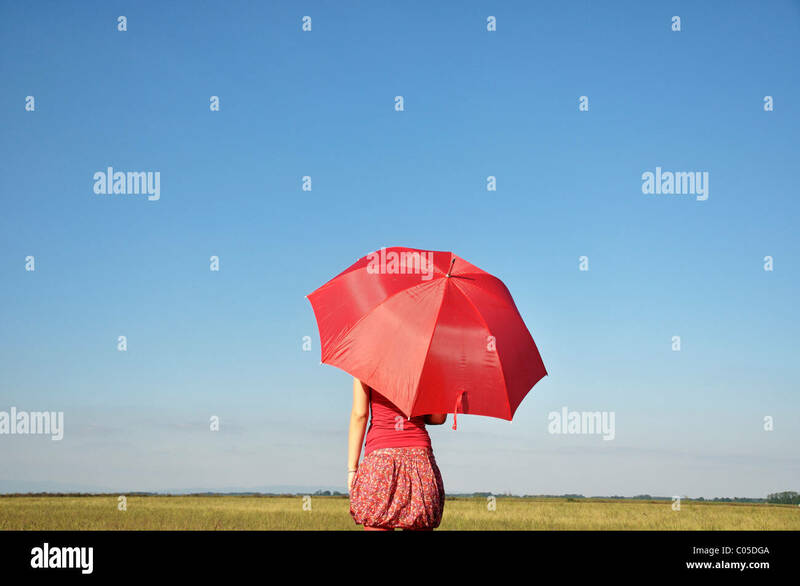 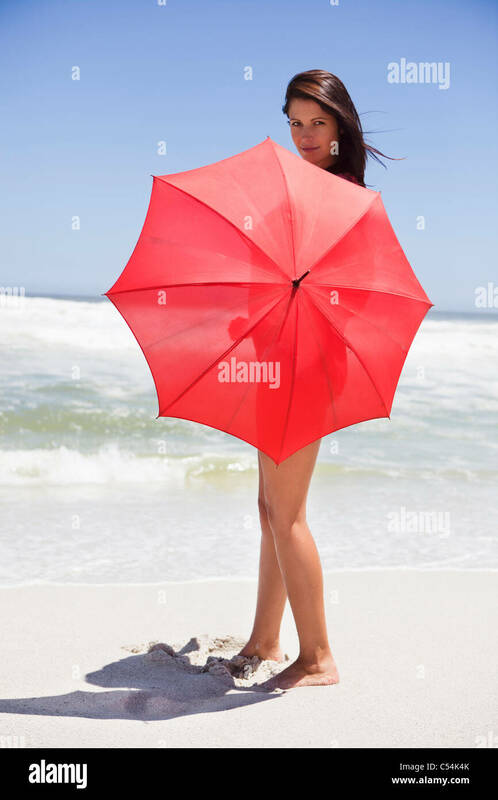 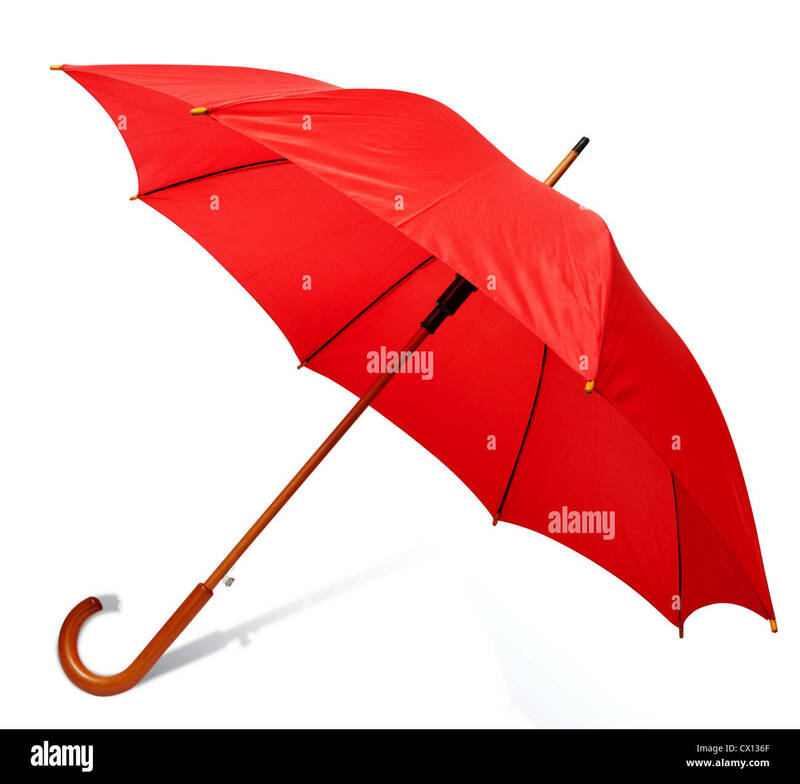 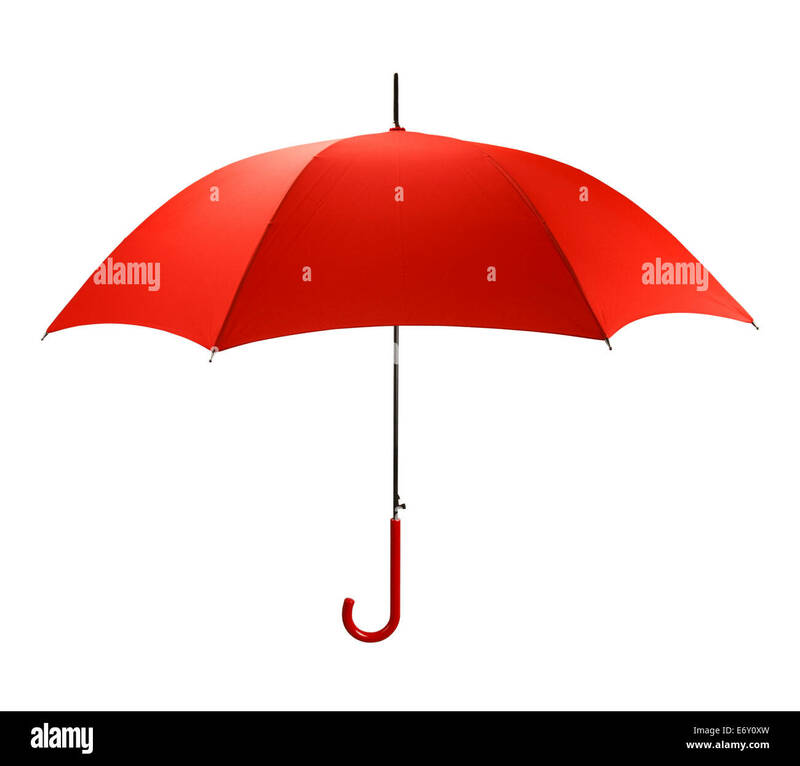 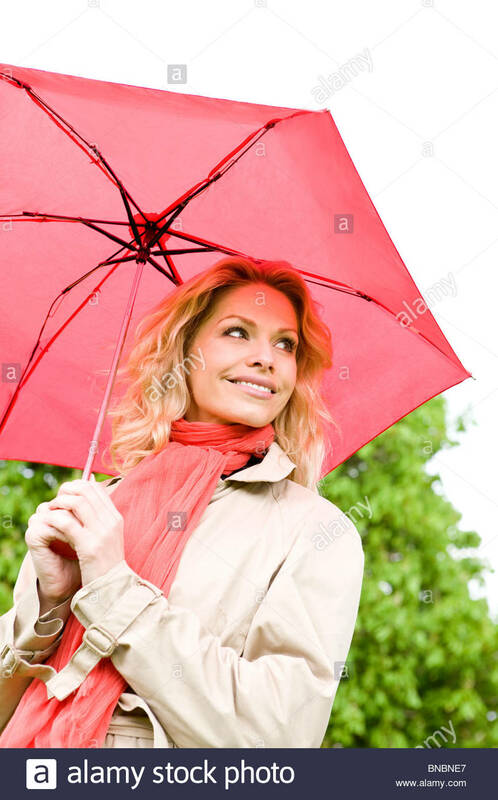 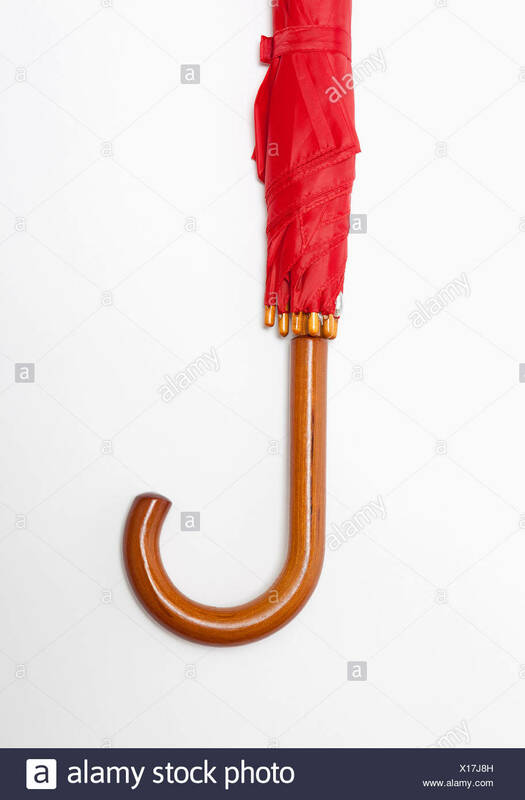 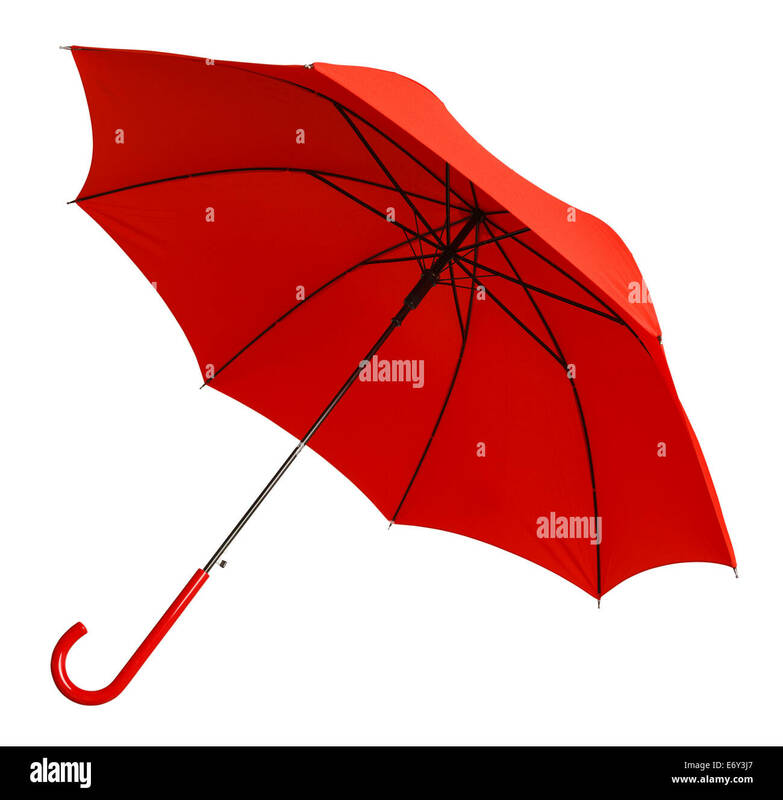 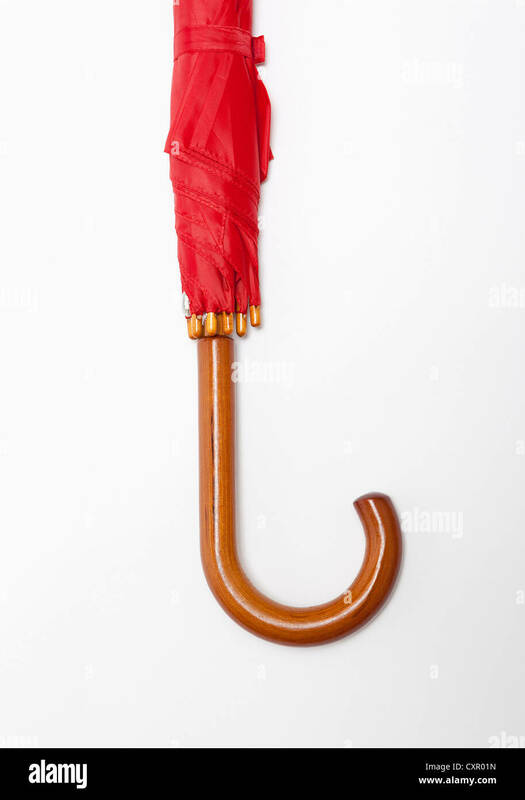 Bright Red Umbrella Tilted Isolated on White Background. 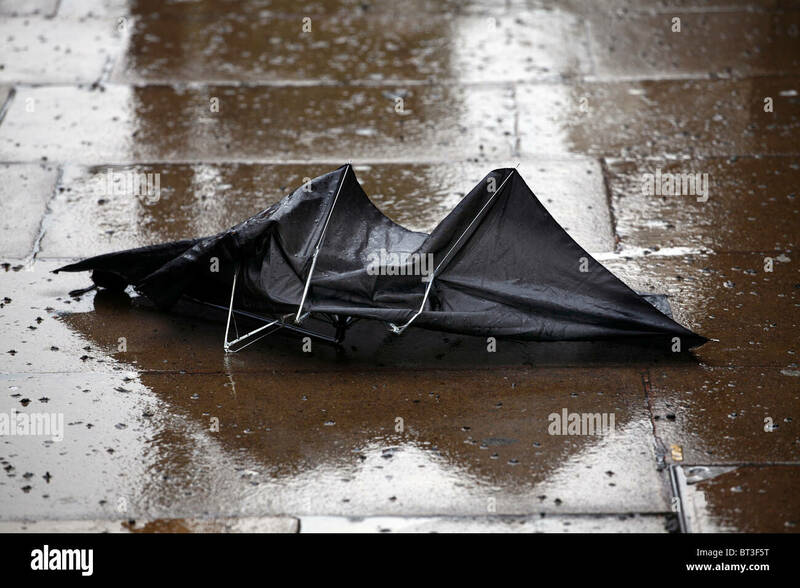 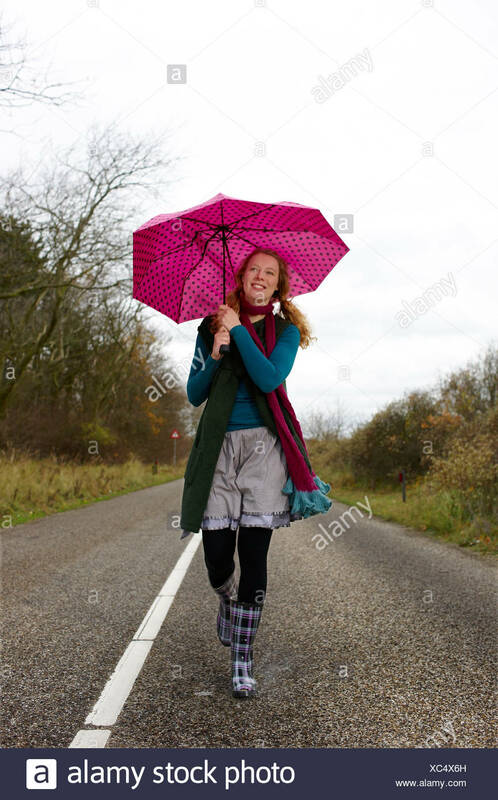 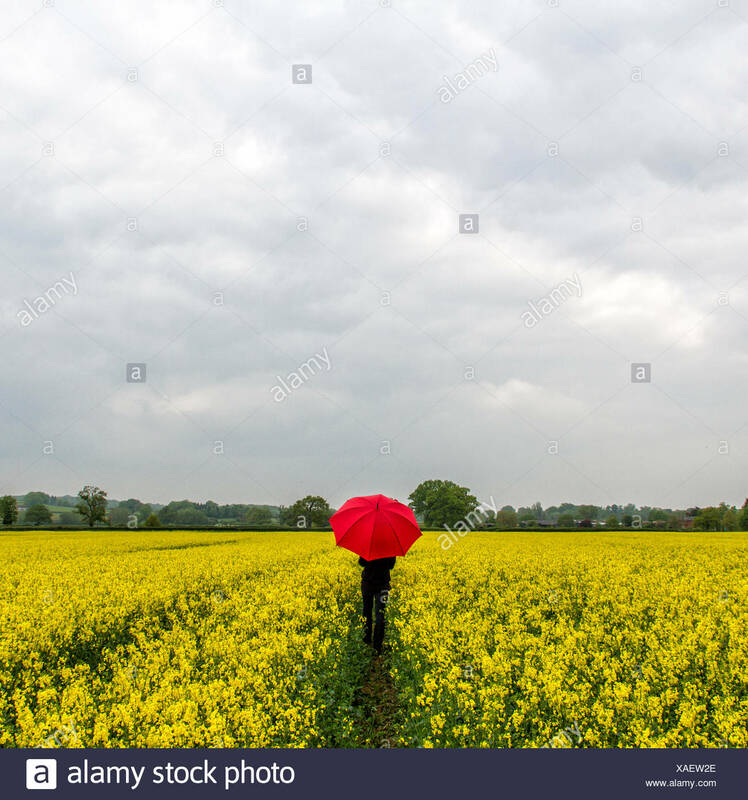 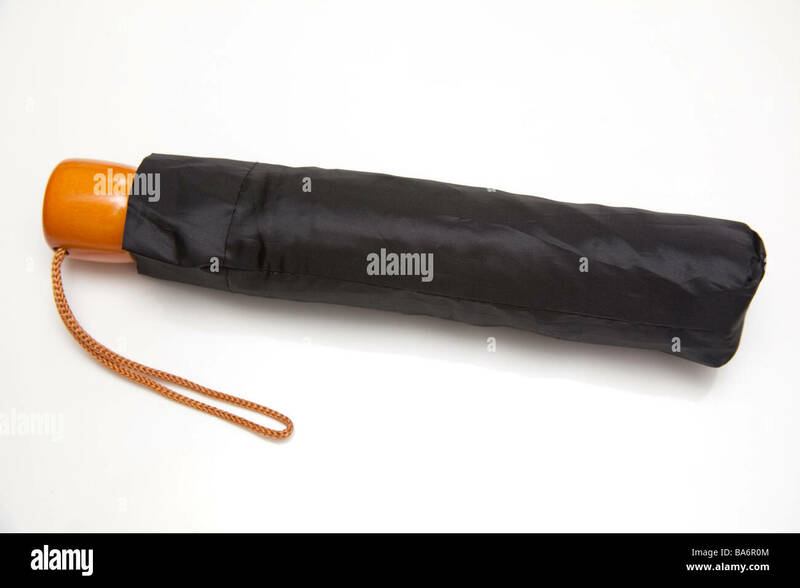 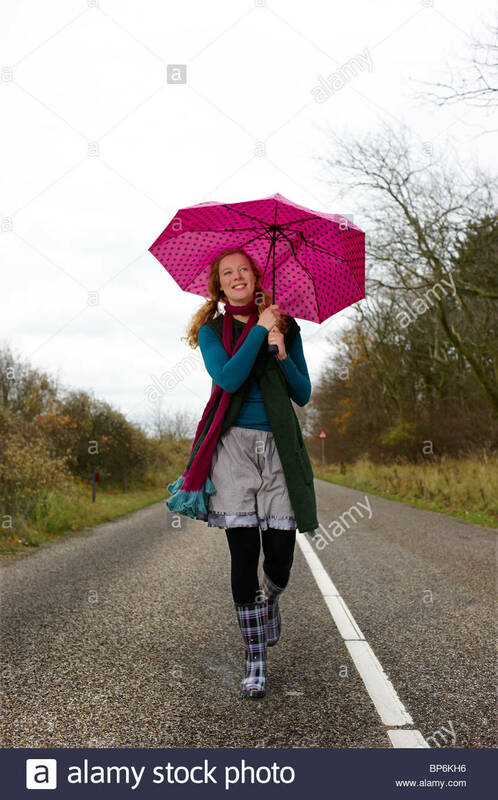 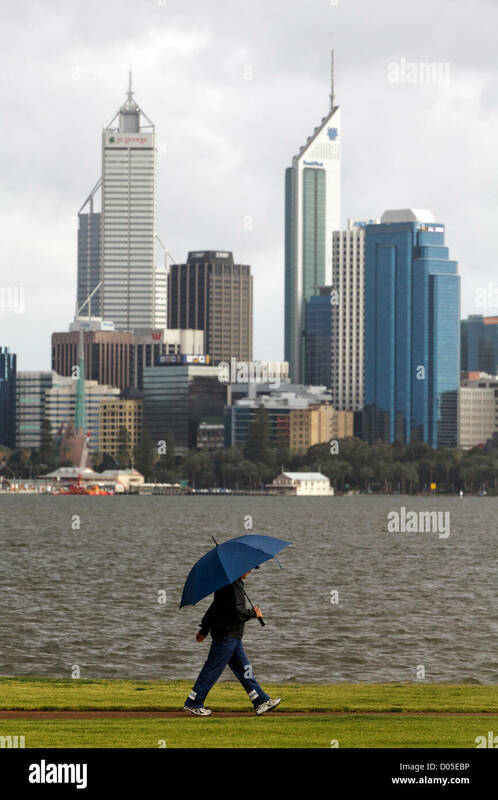 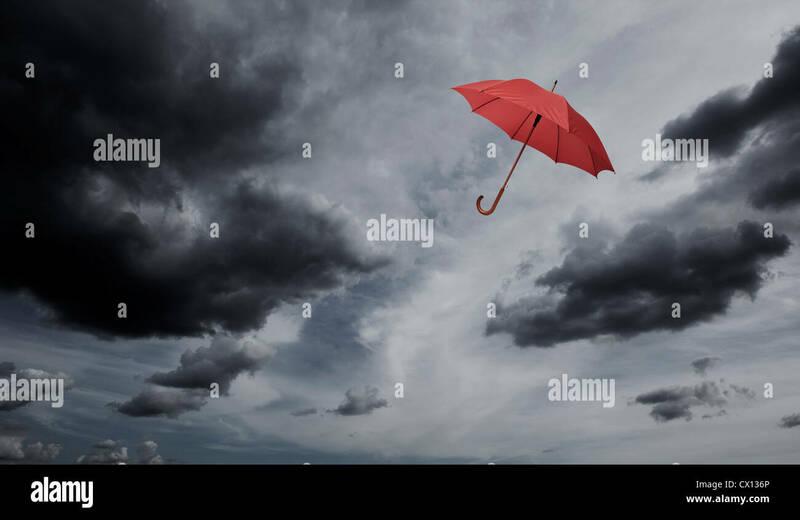 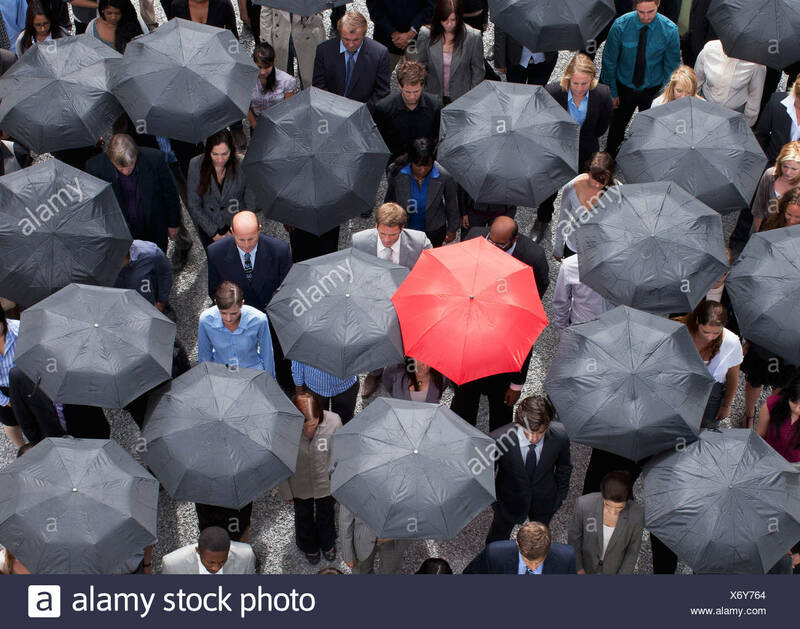 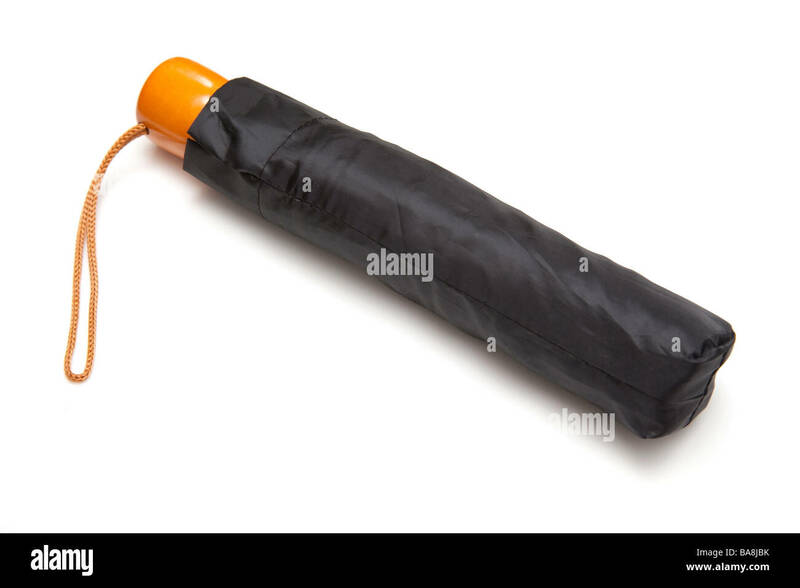 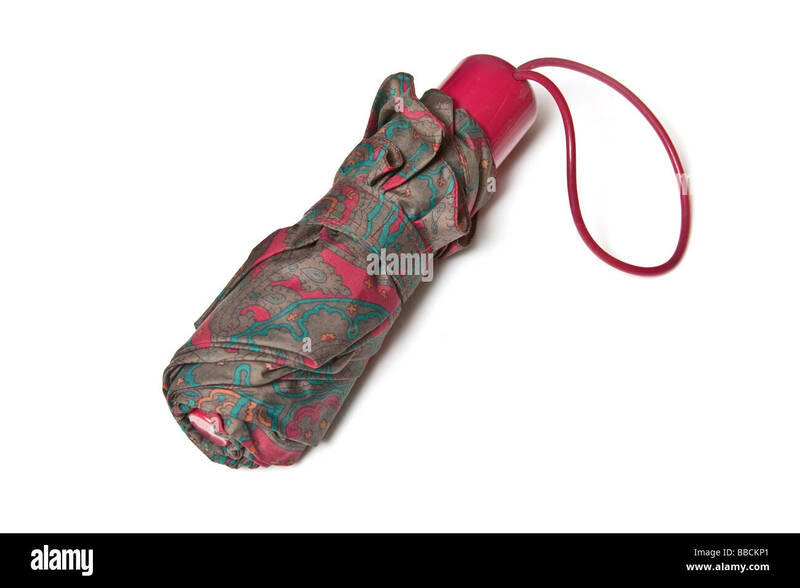 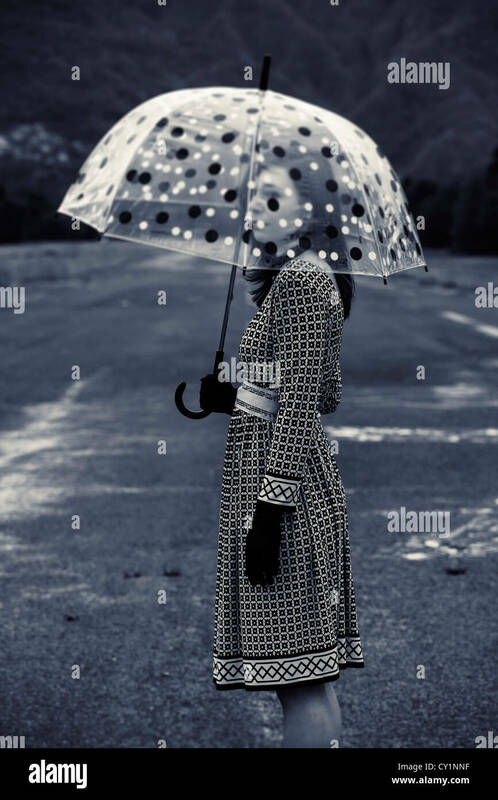 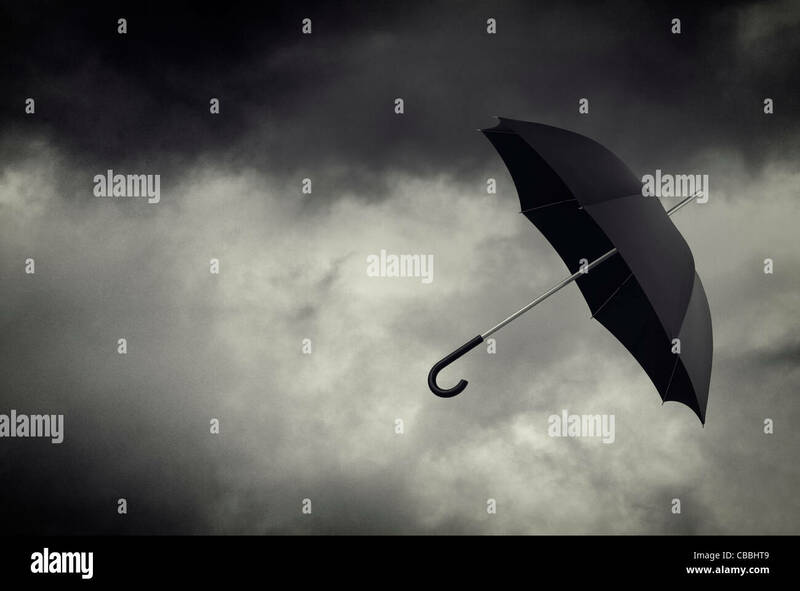 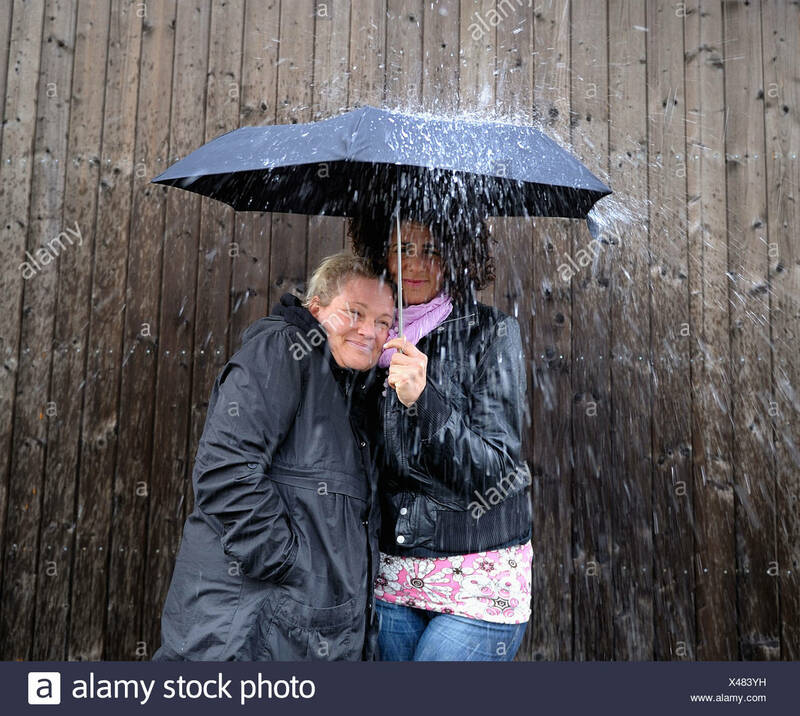 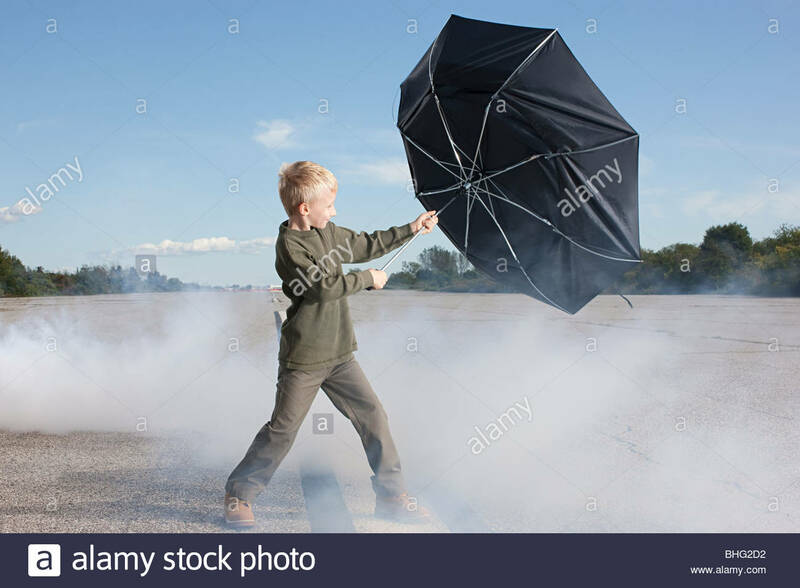 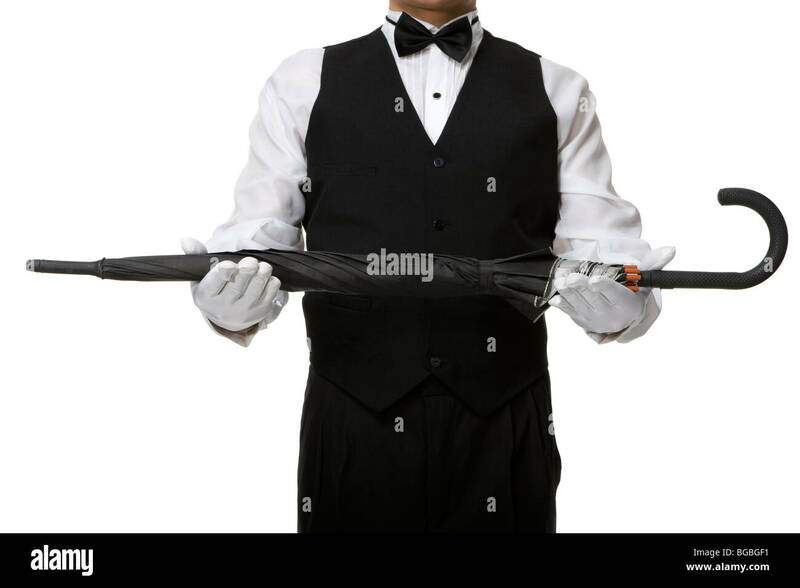 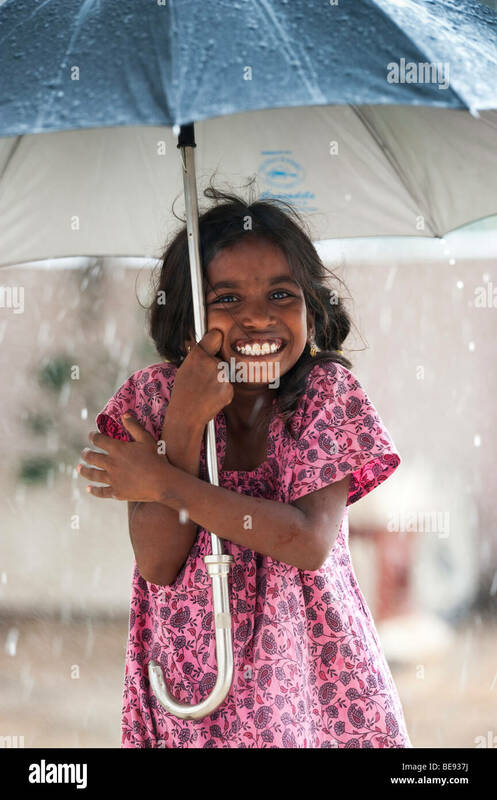 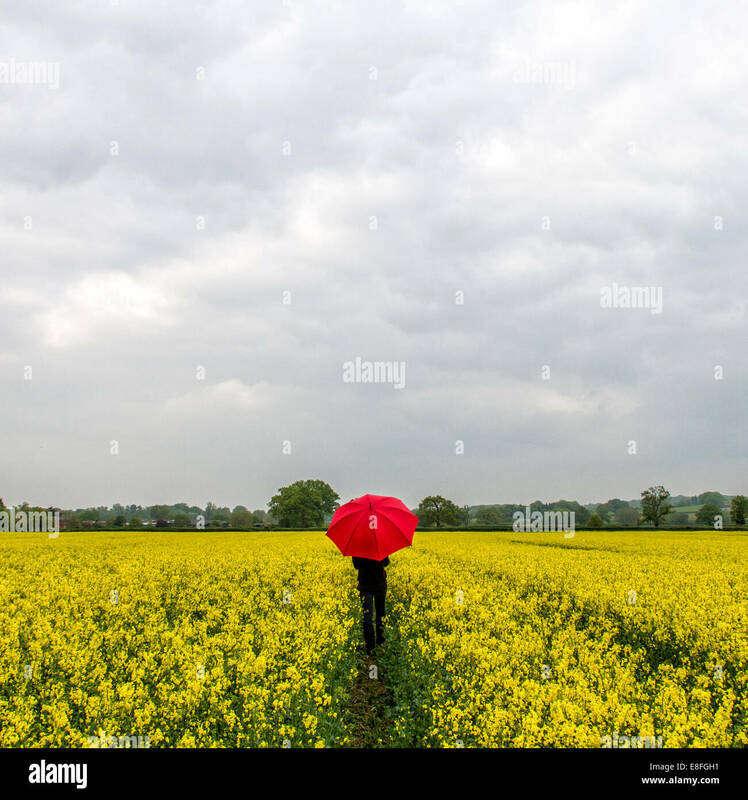 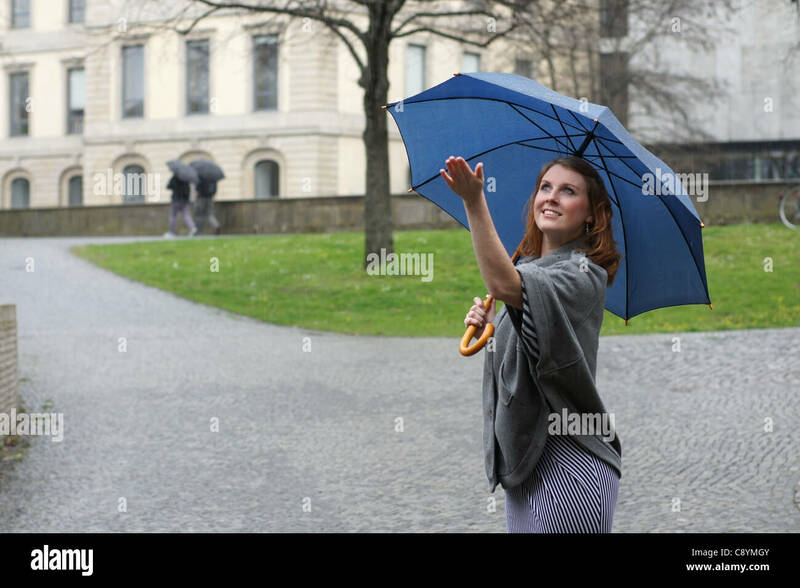 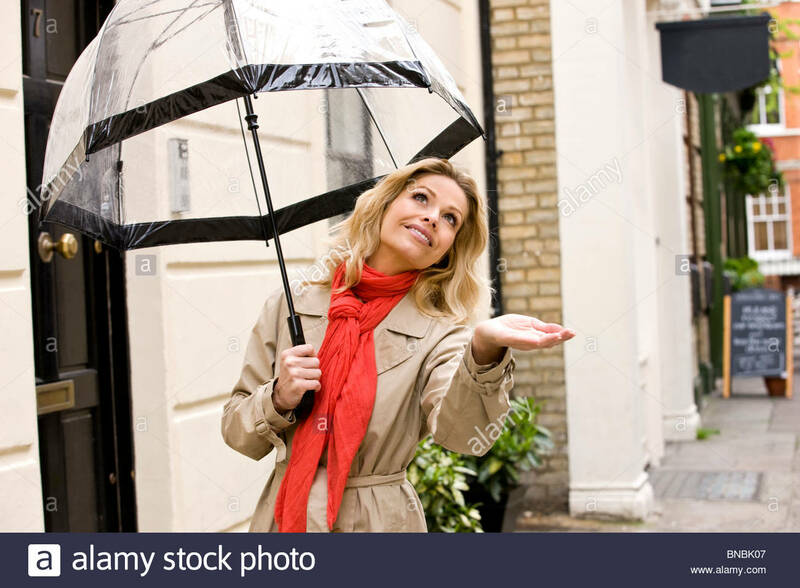 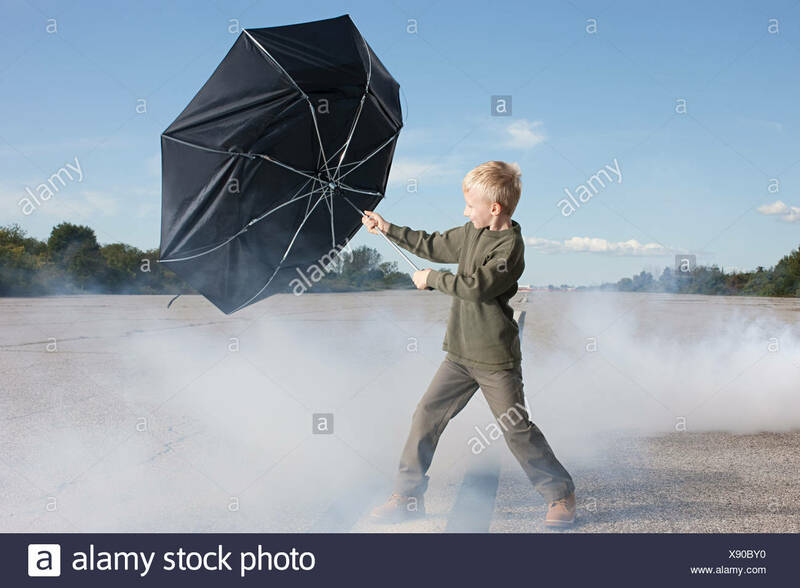 Man with an umbrella and raincoat isolated on white. 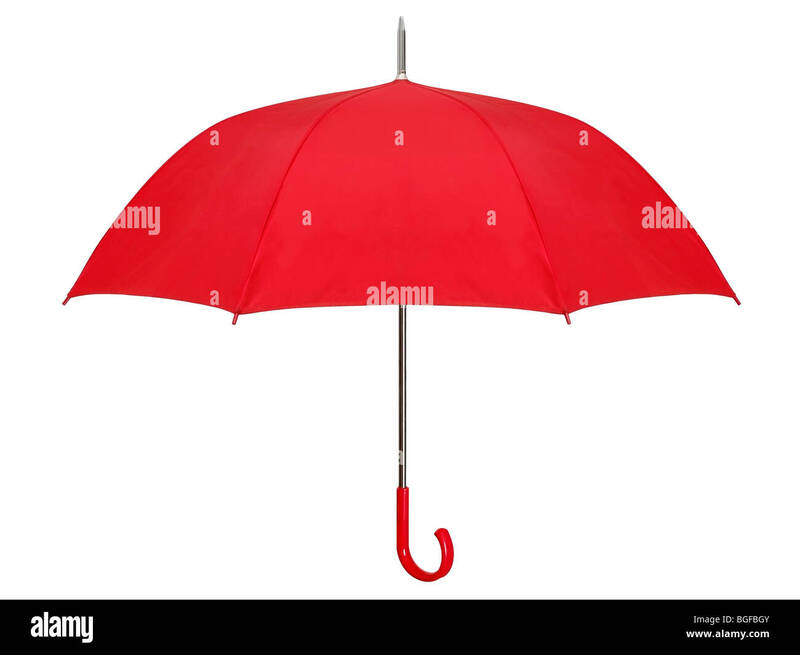 Bright Red Umbrella Side View Isolated on White Background. 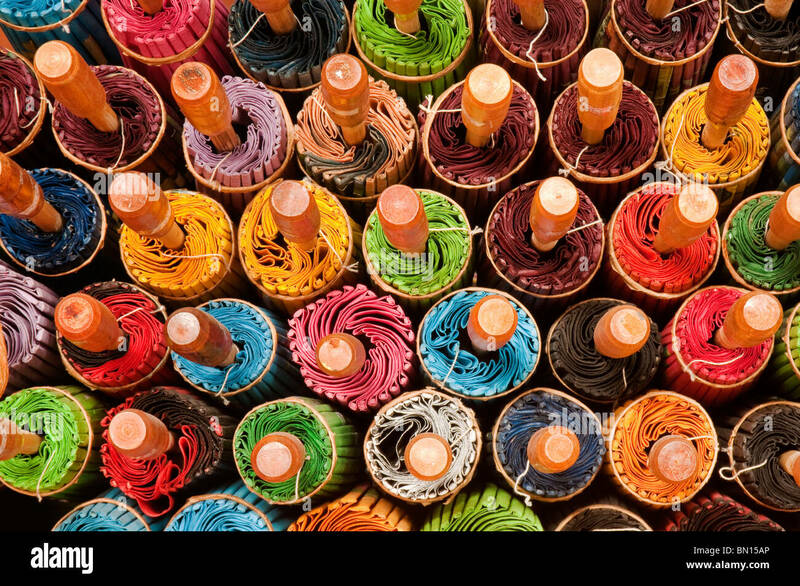 Rolled up umbrellas at The Umbrella Factory in Chiang Mai, Thailand. 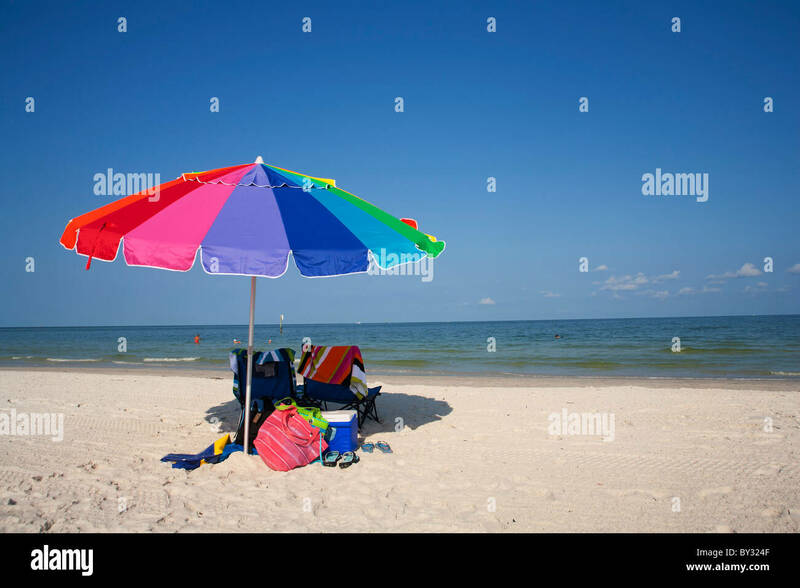 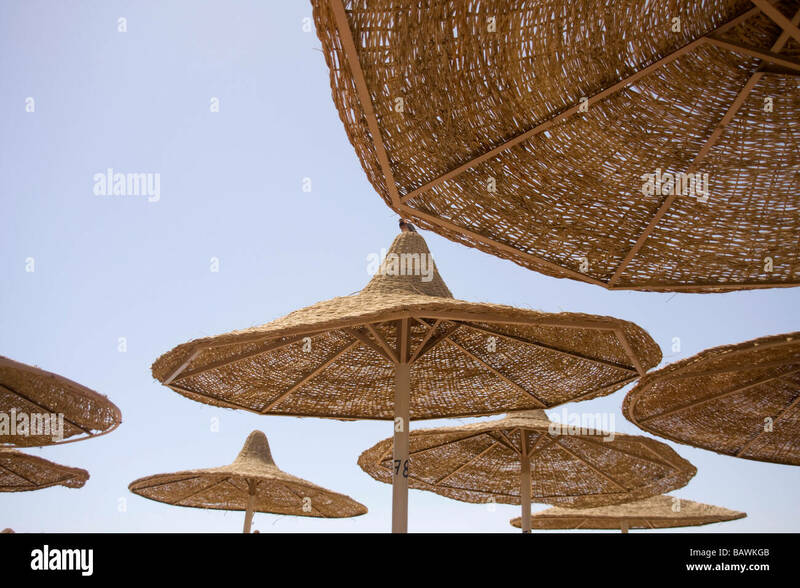 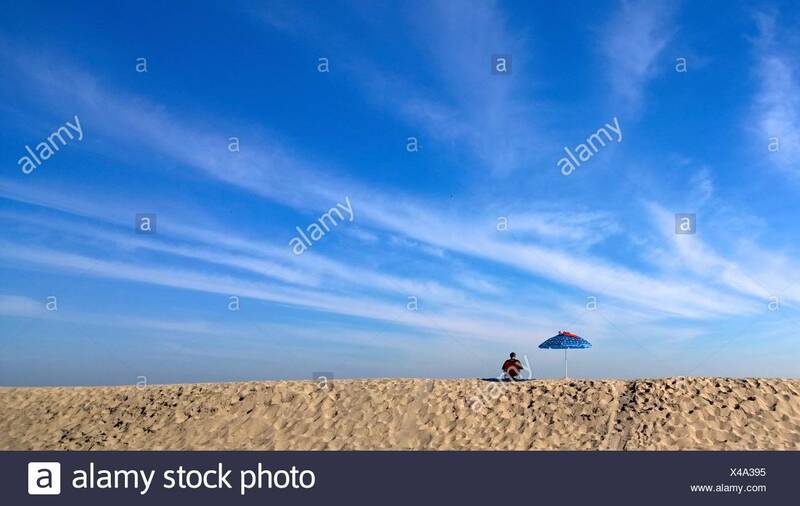 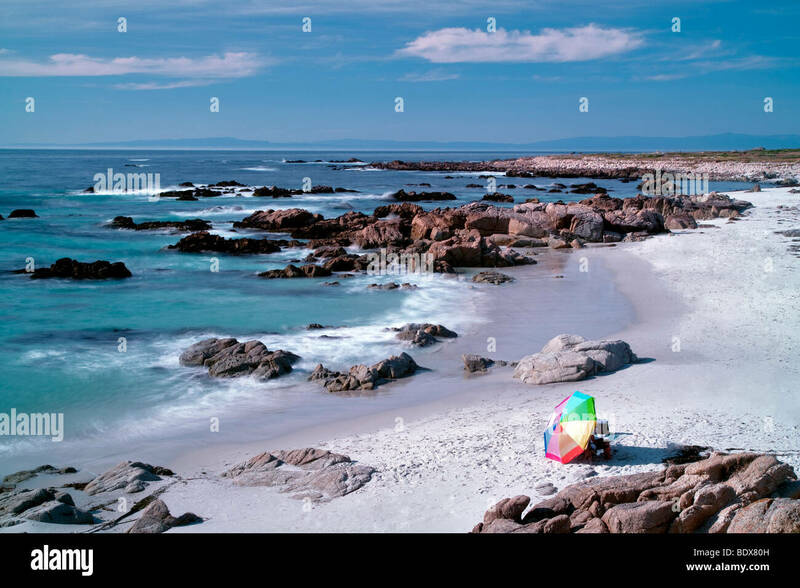 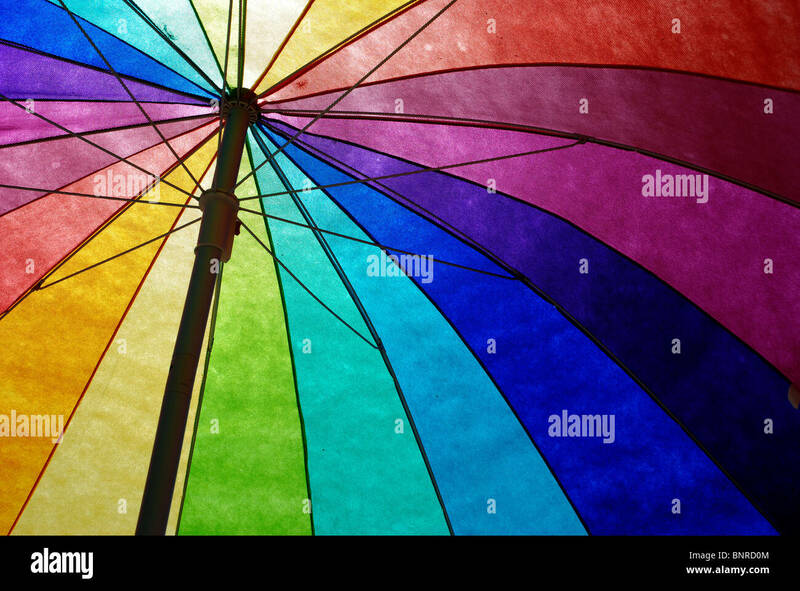 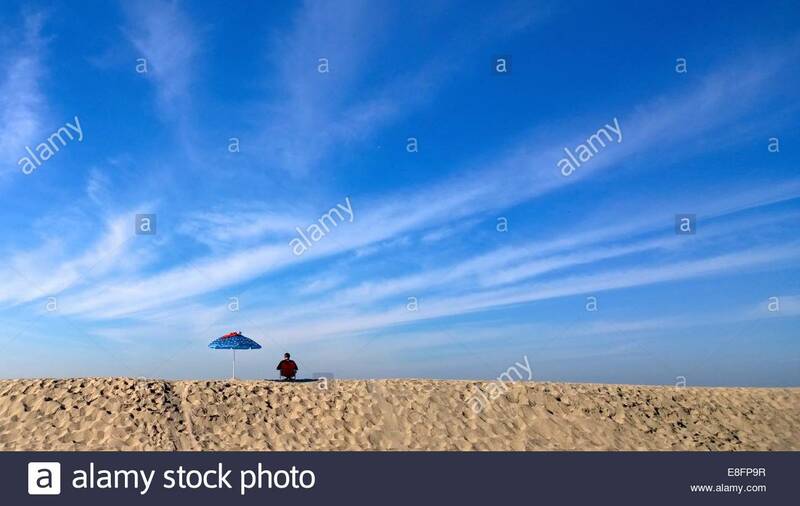 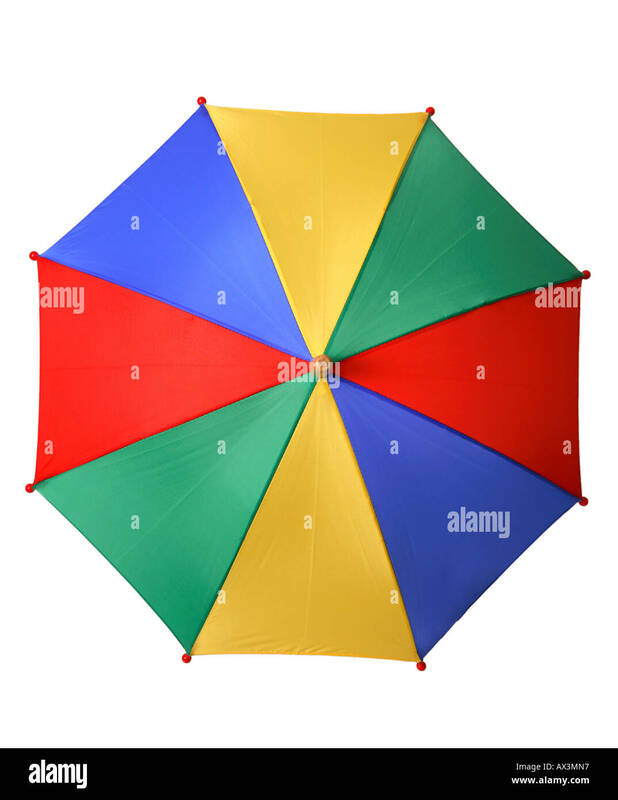 Rainbow colored sun umbrella at the beach against clear blue sky. 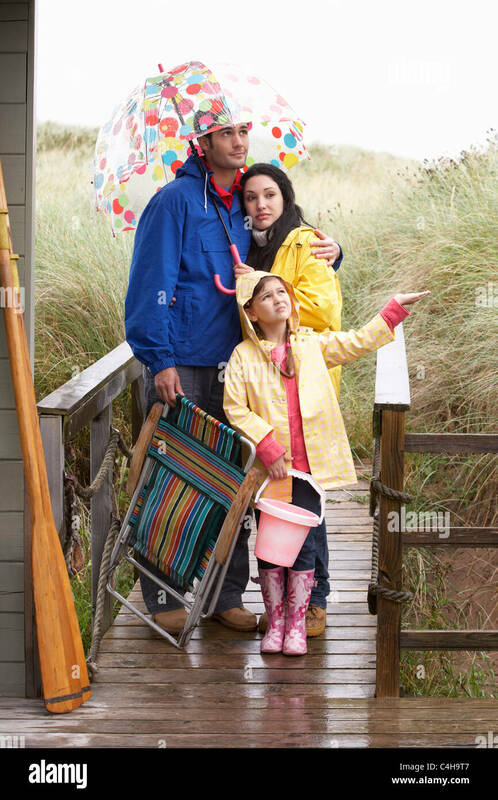 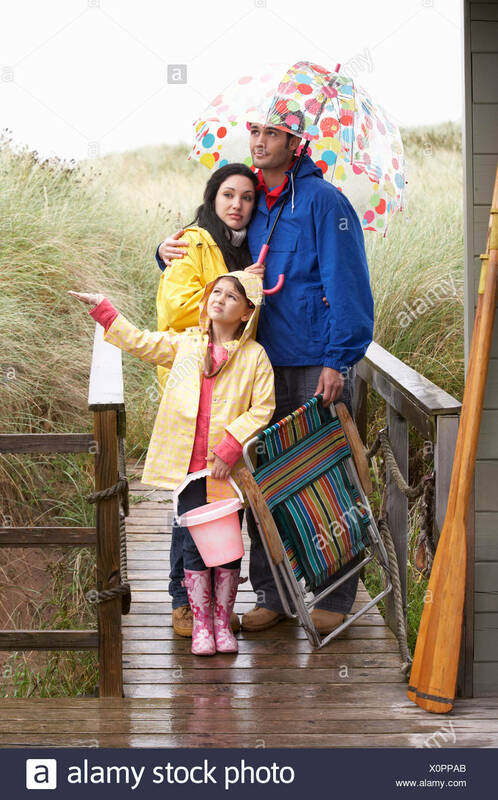 Bluetooth umbrella. 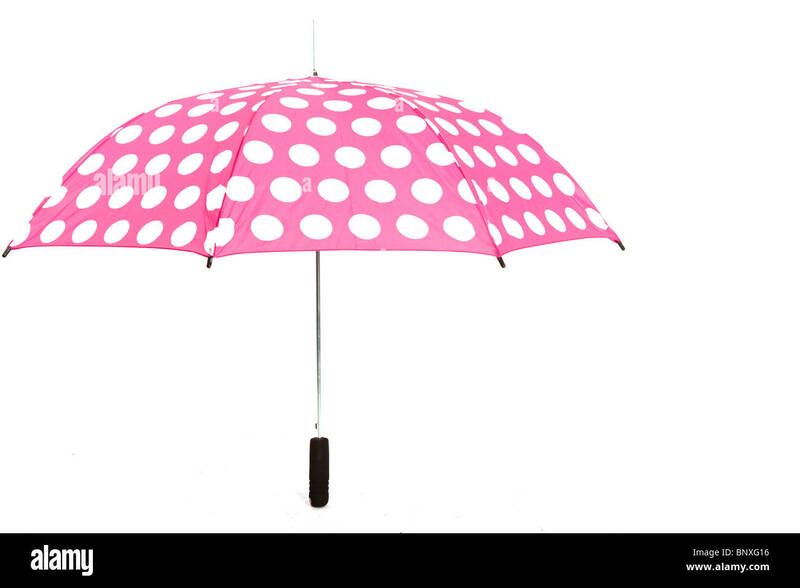 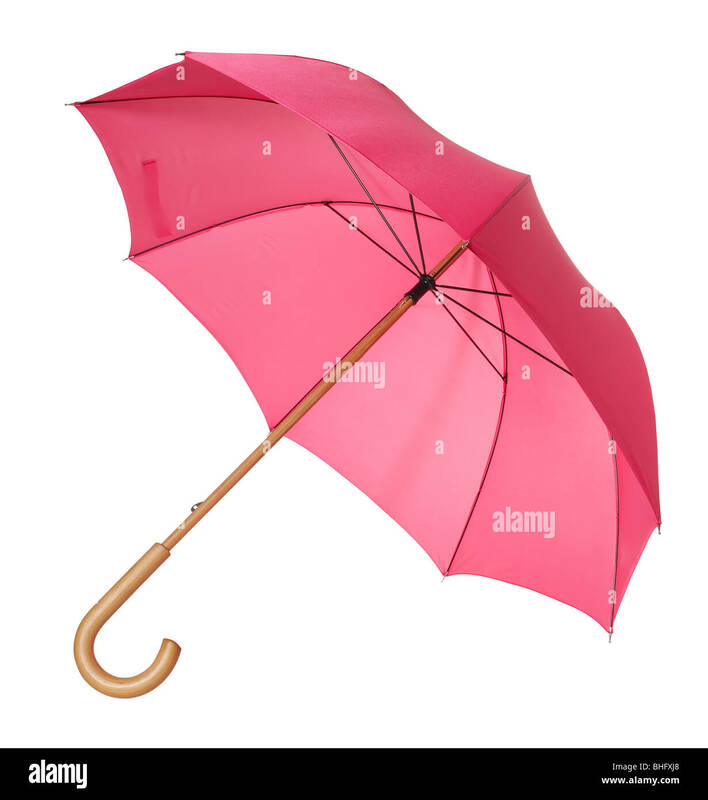 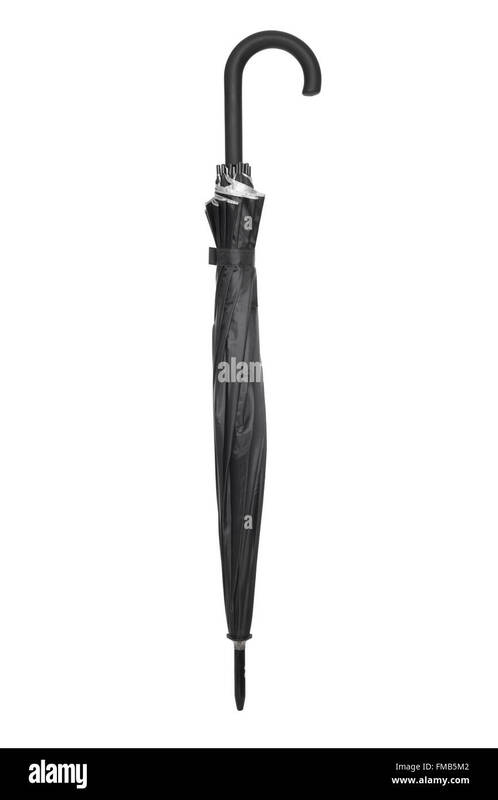 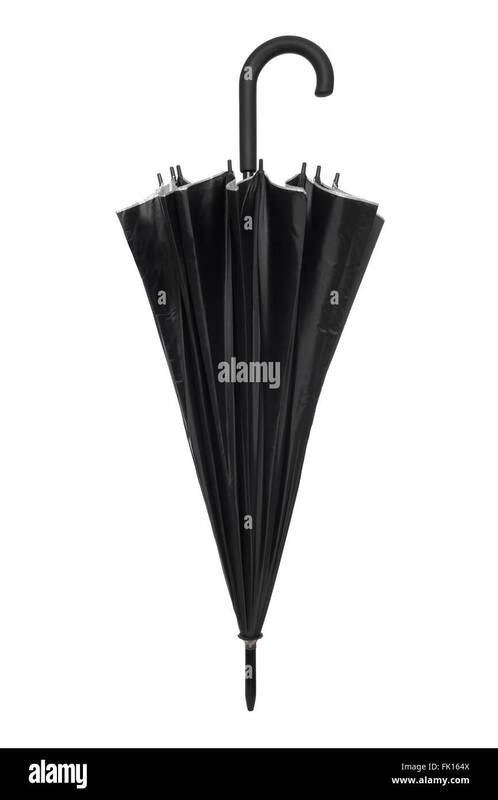 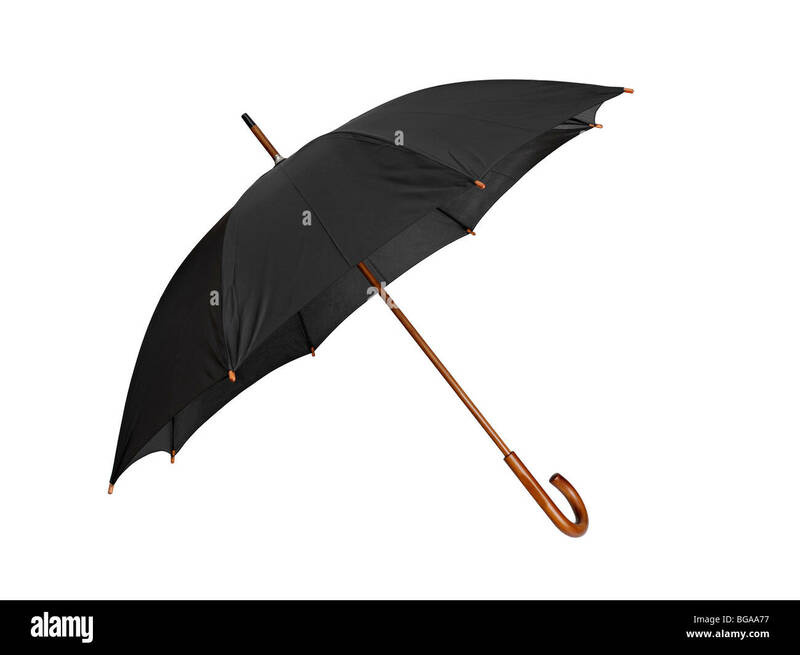 Never losse your umbrella again with this smart device connected to your mobile app via bluetooth. 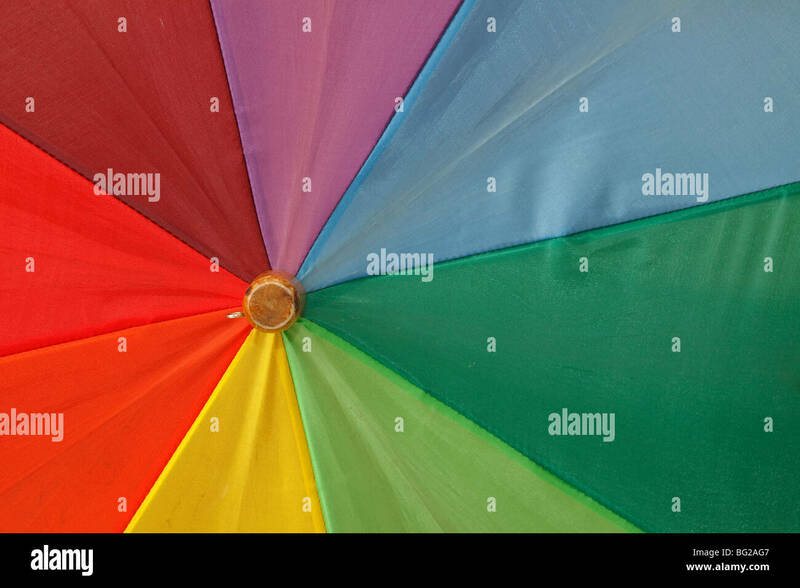 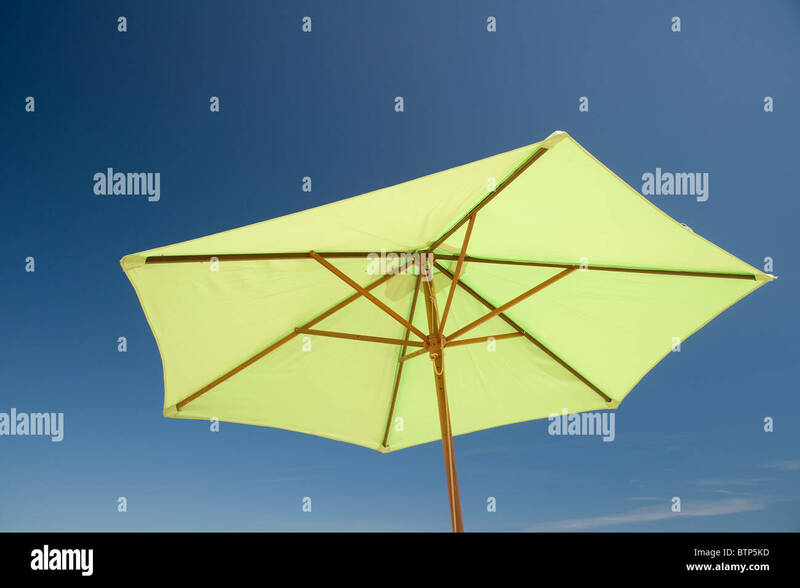 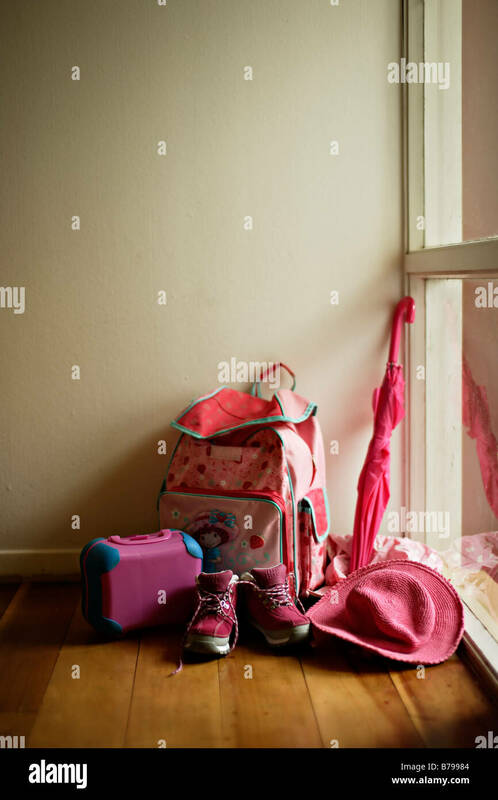 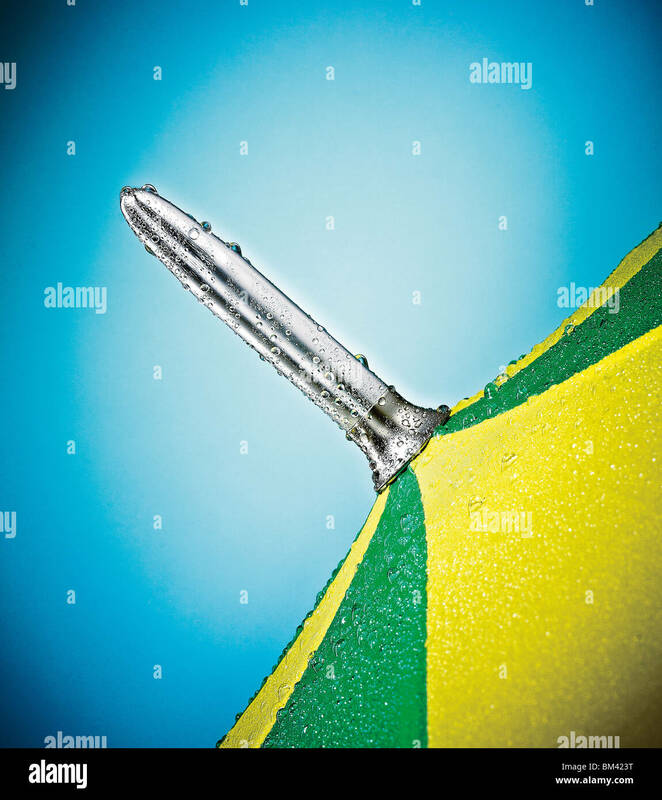 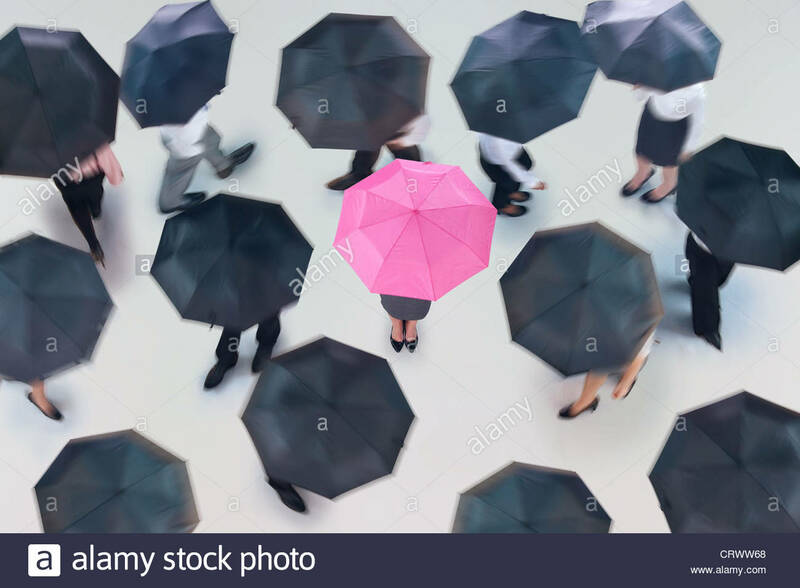 Bright Yellow Umbrella Tilted Isolated on White Background. 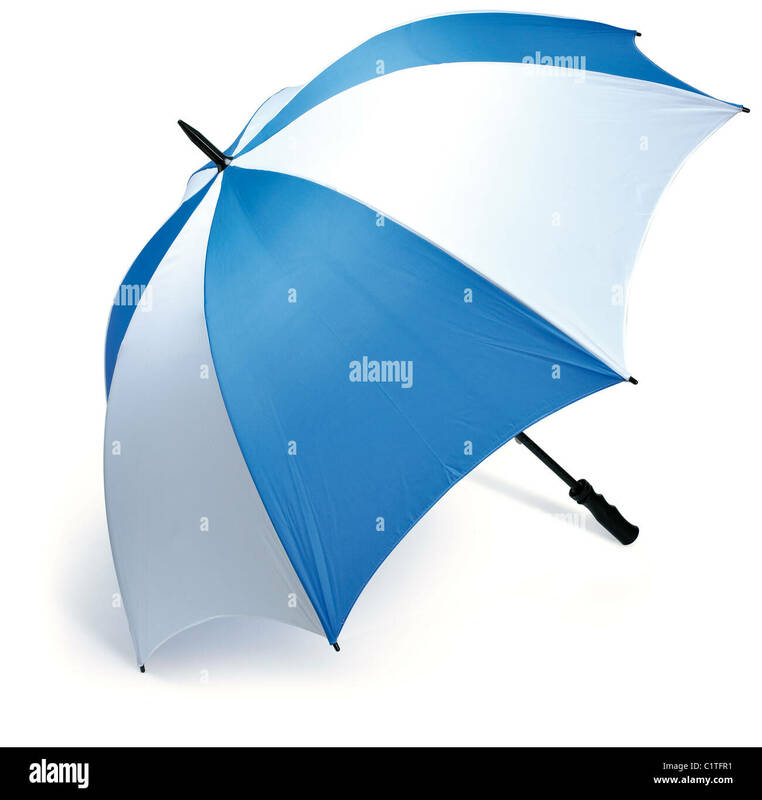 Bright Blue Umbrella Side View Isolated on White Background. 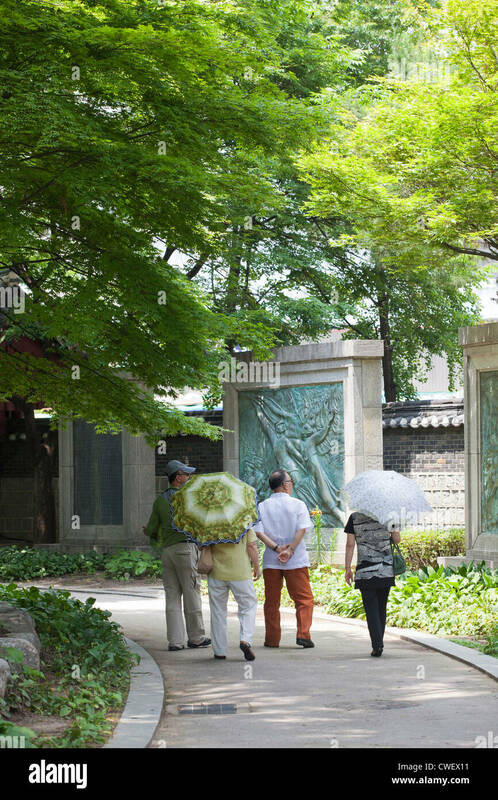 Elderly Korean people take a leisurely stroll through Topkol park in Seoul, Korea. 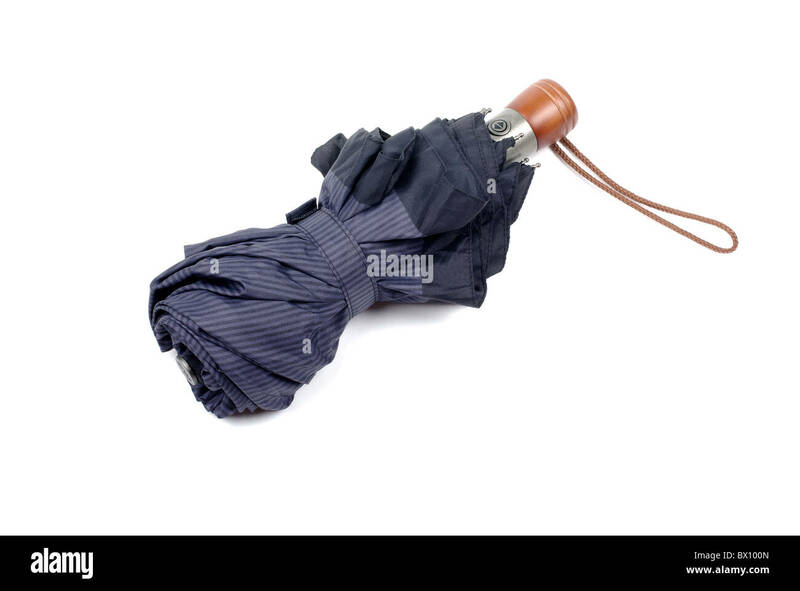 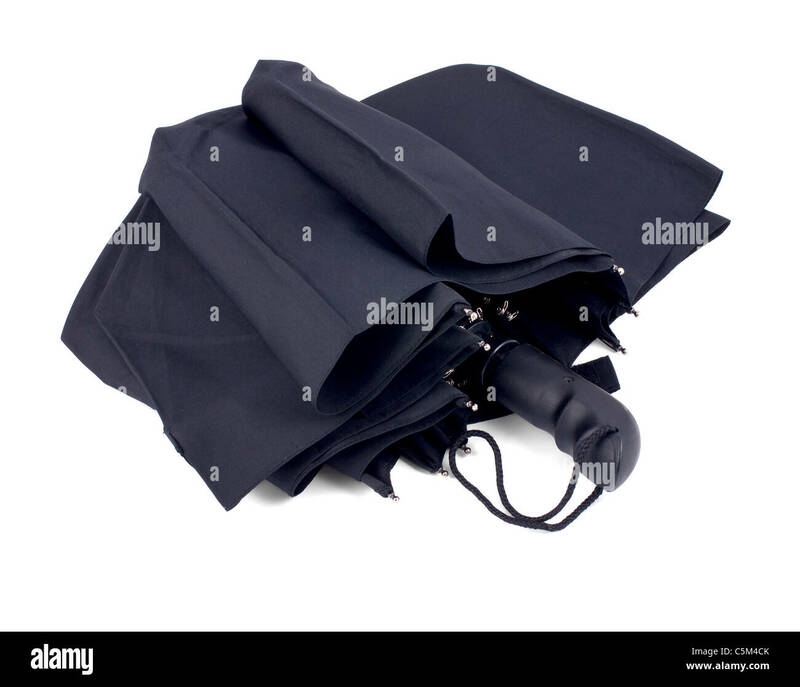 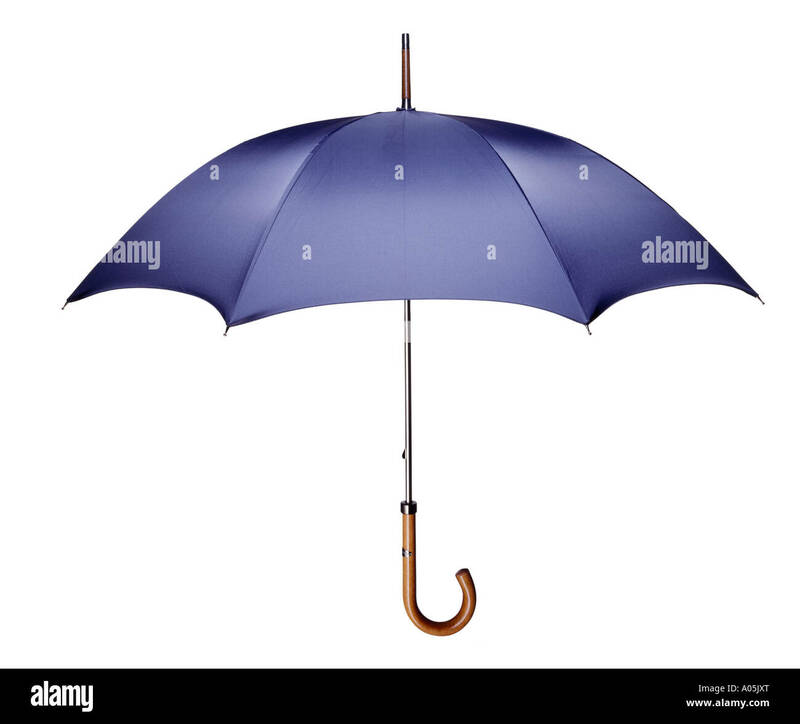 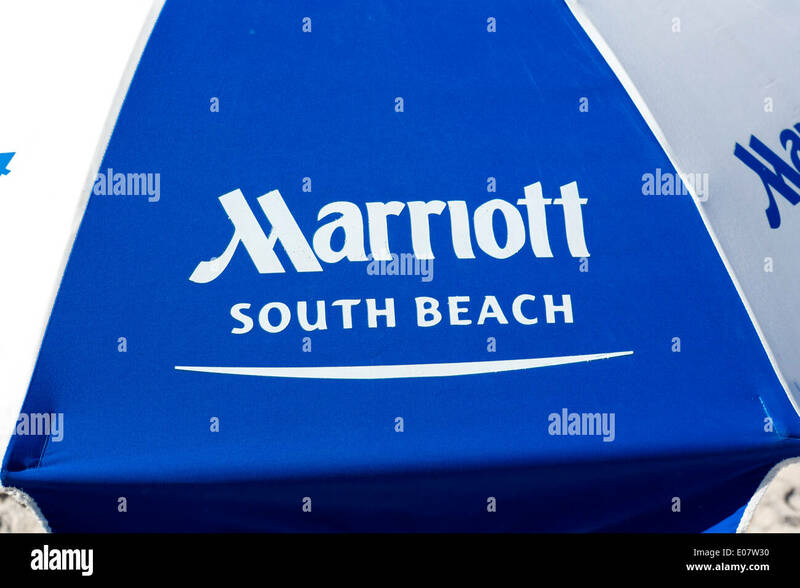 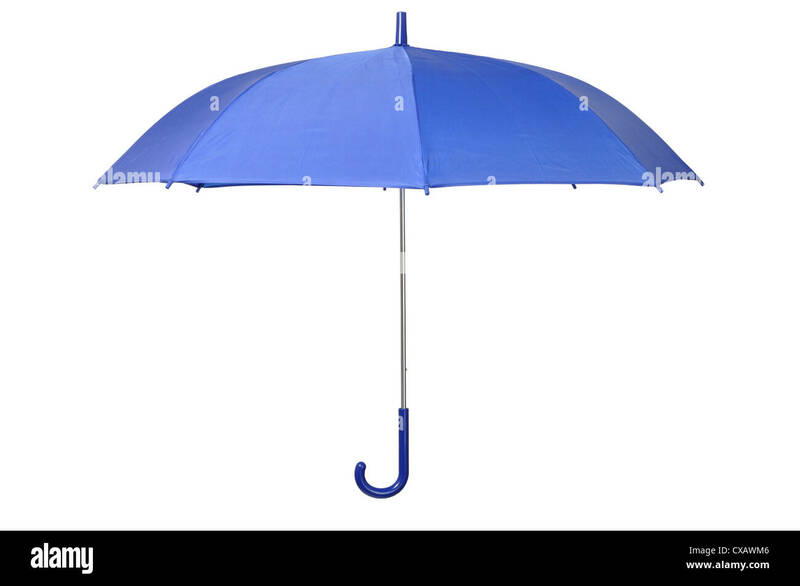 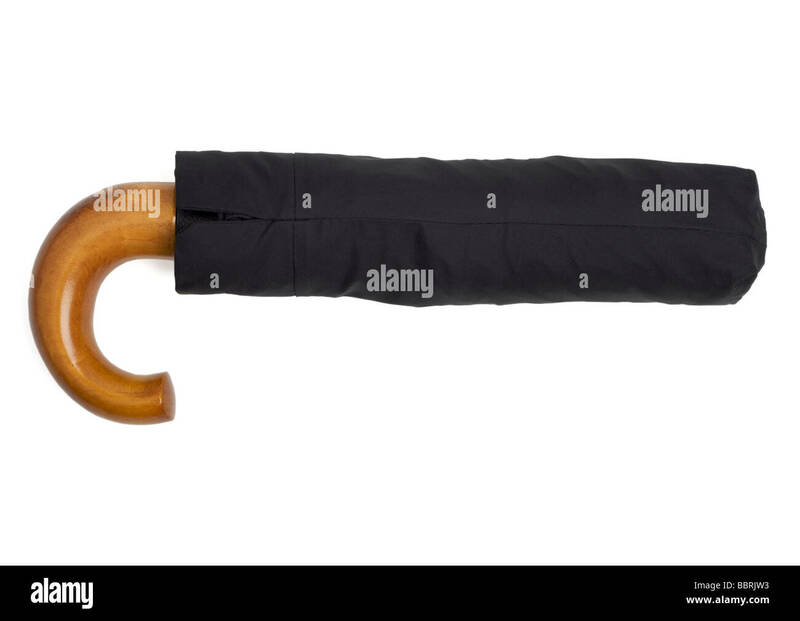 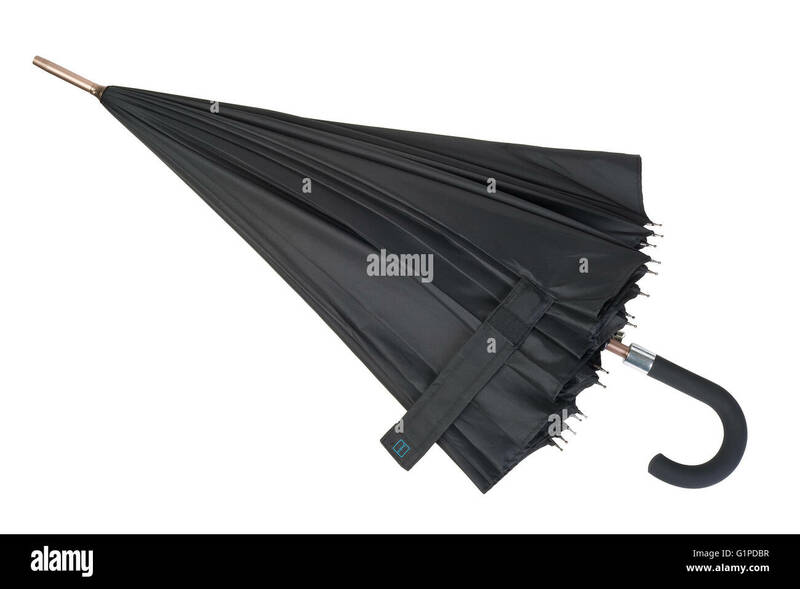 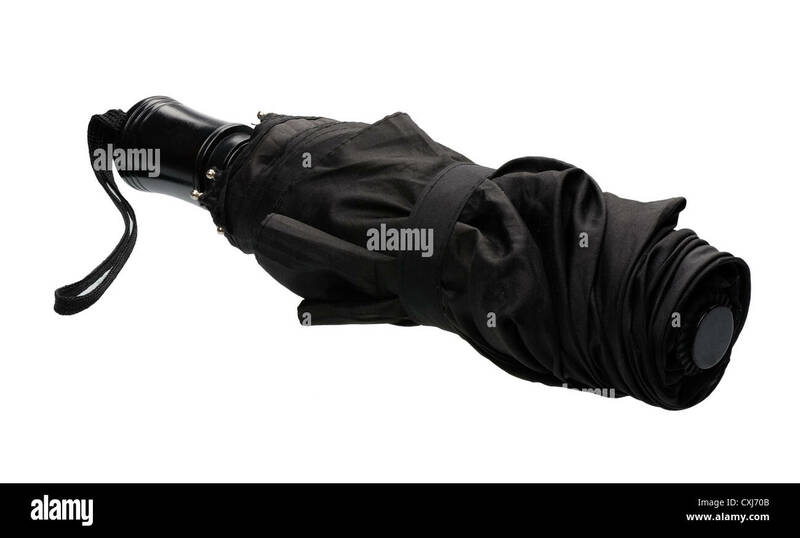 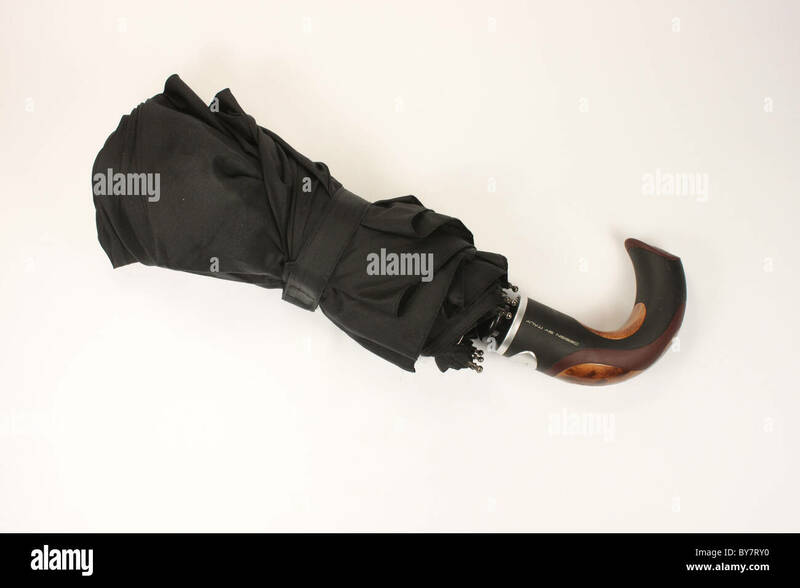 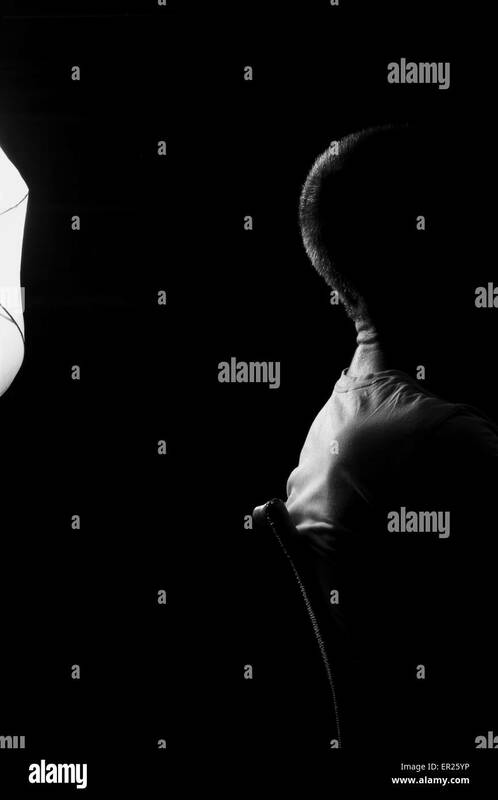 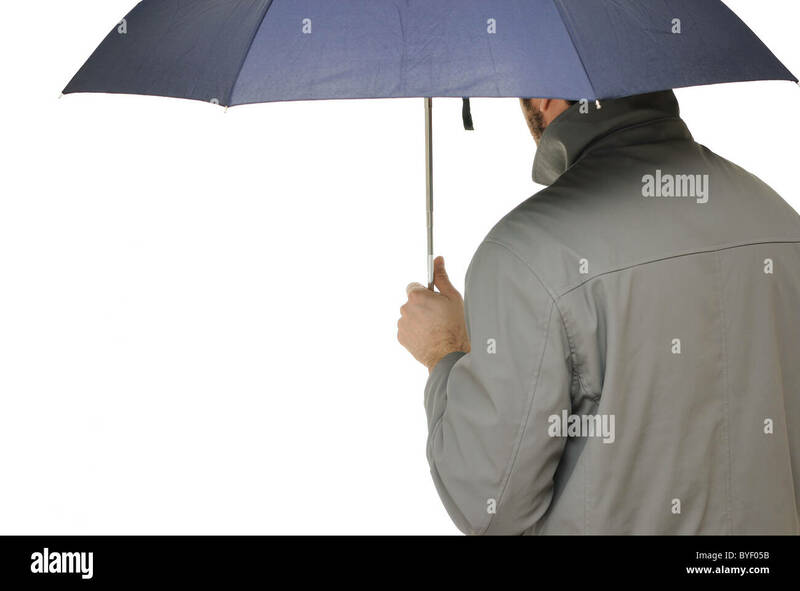 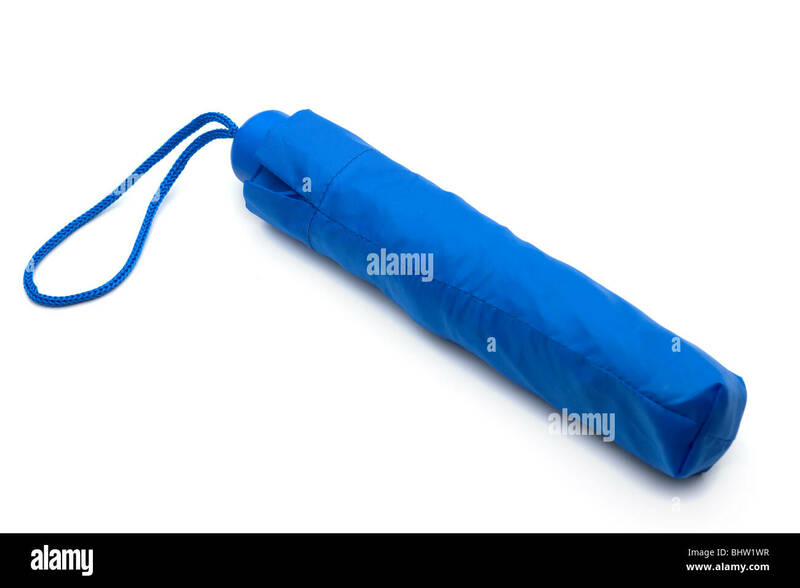 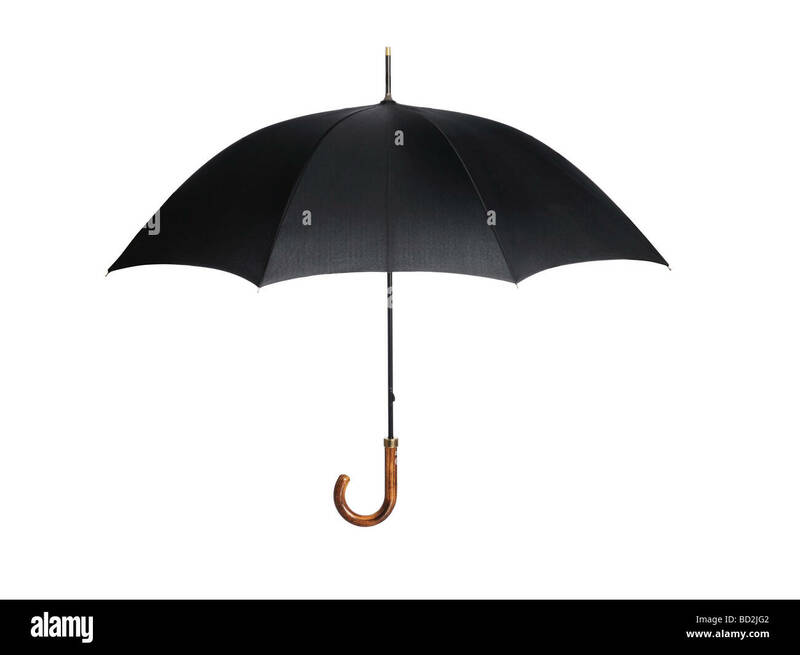 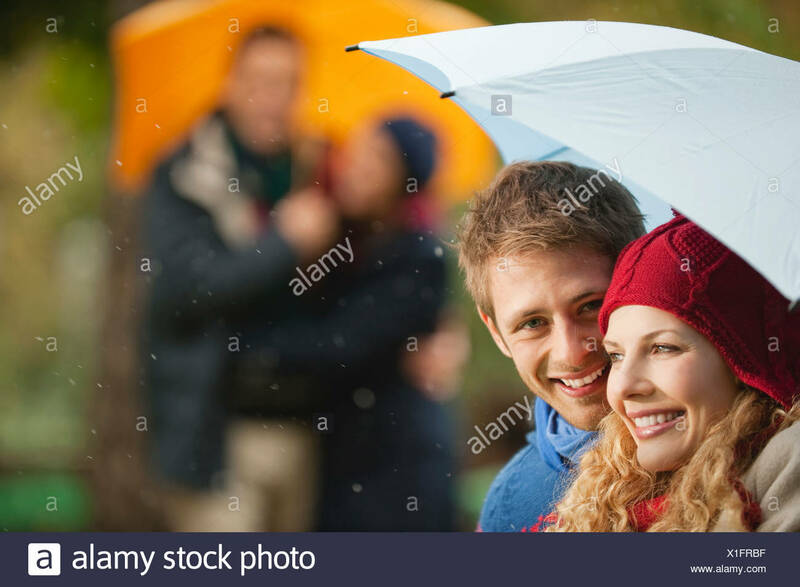 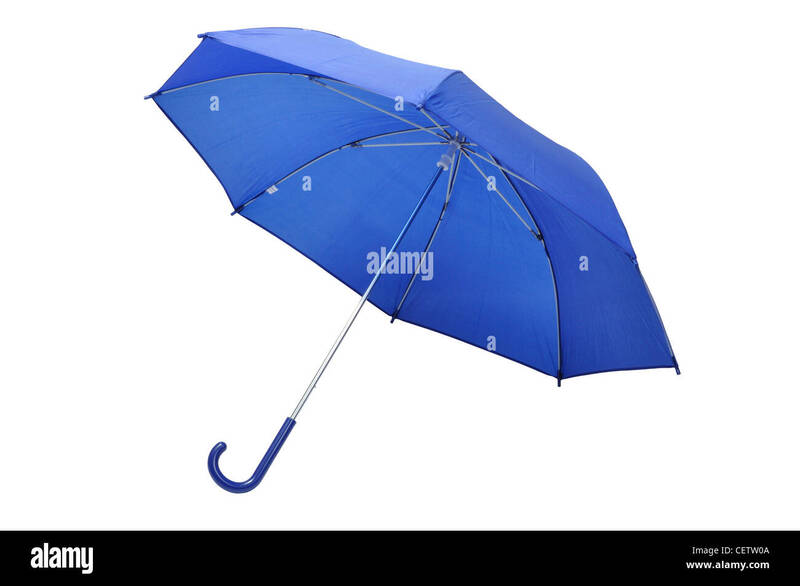 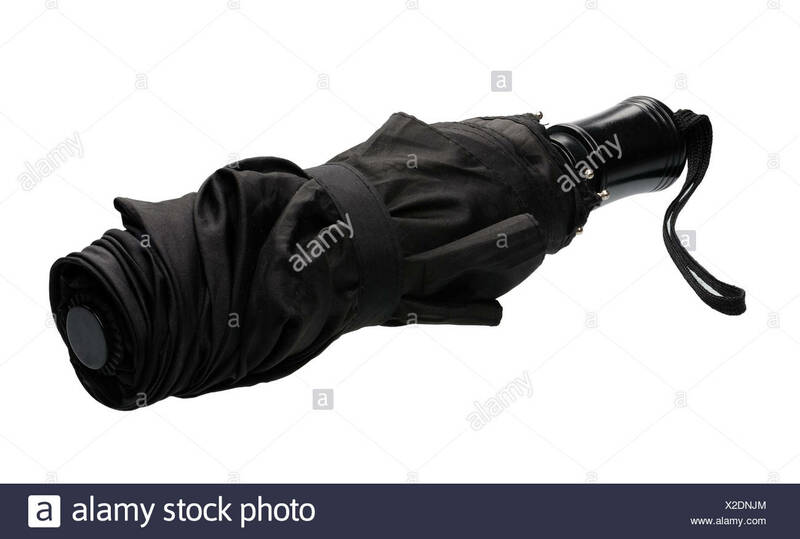 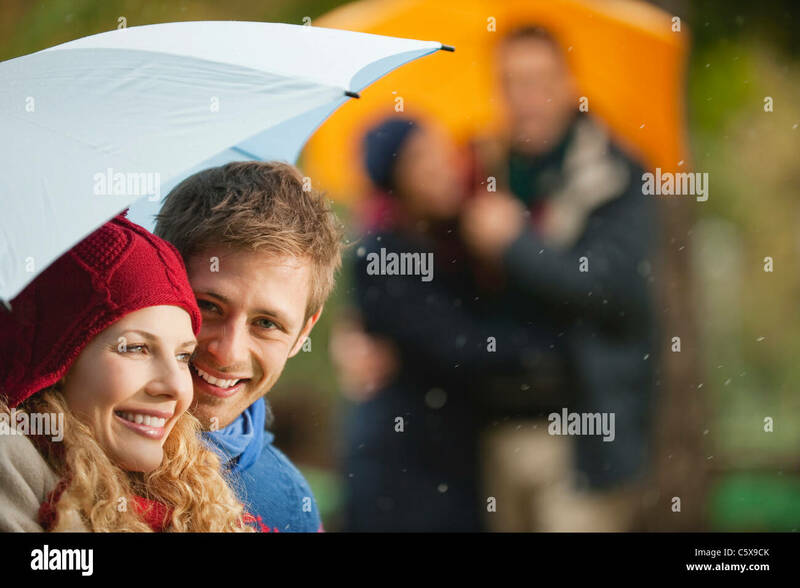 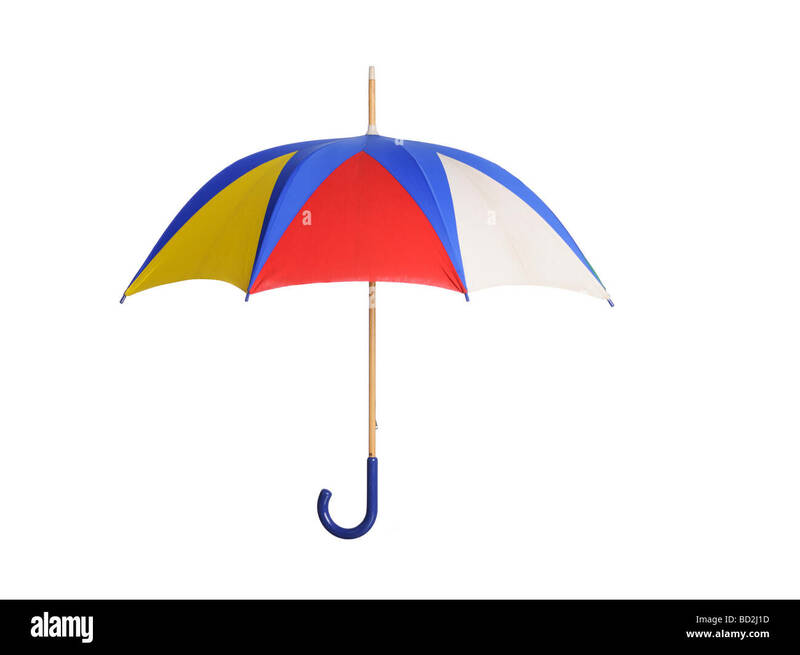 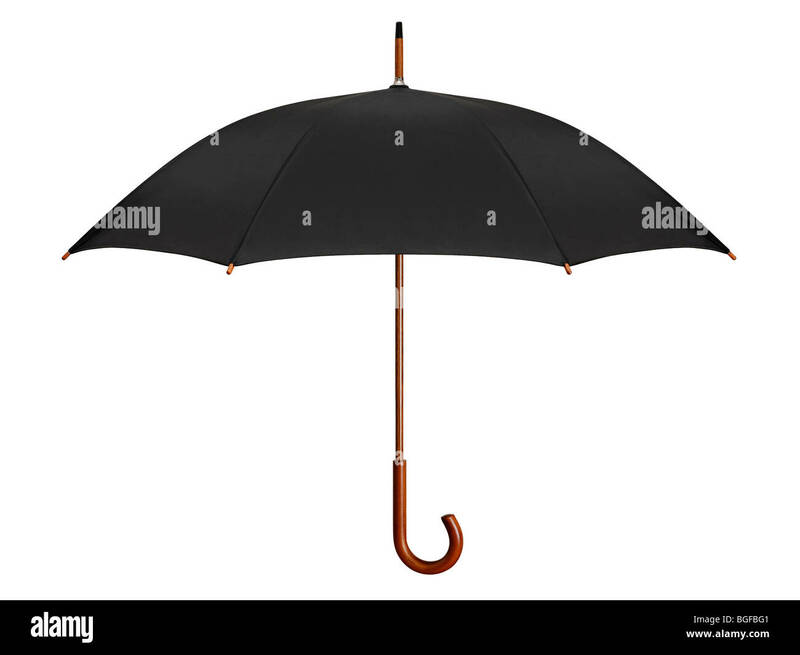 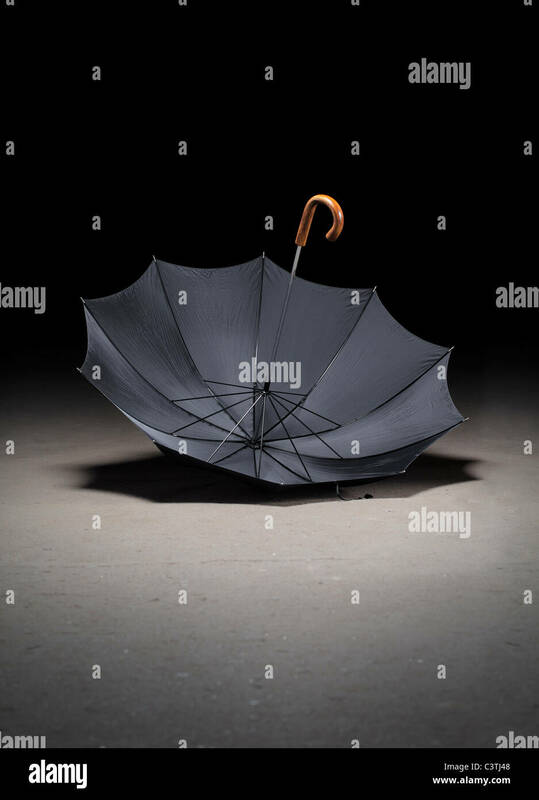 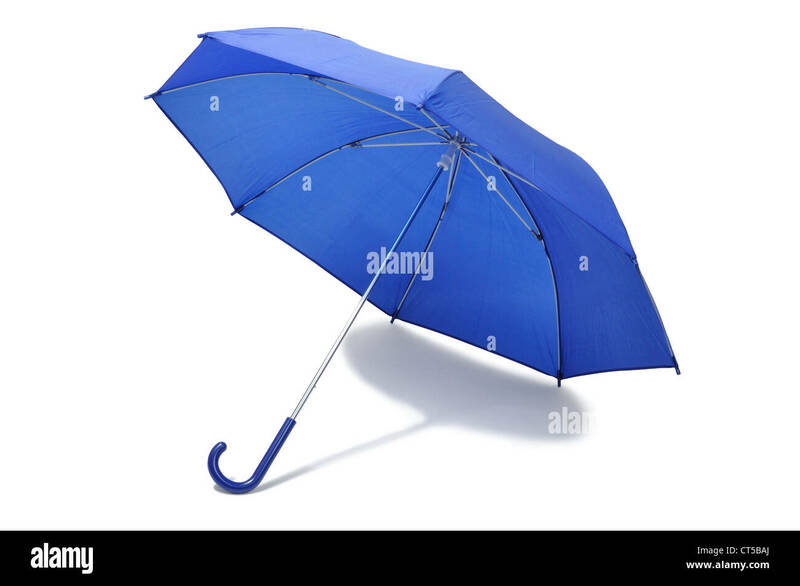 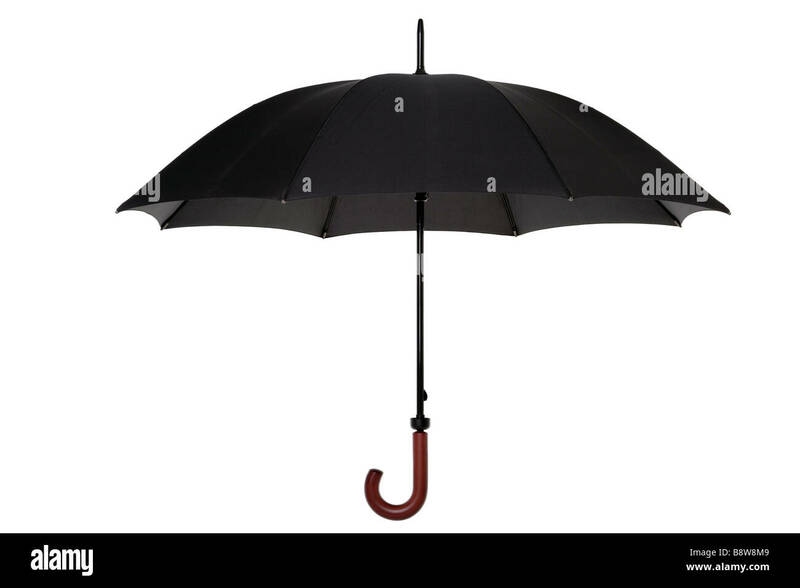 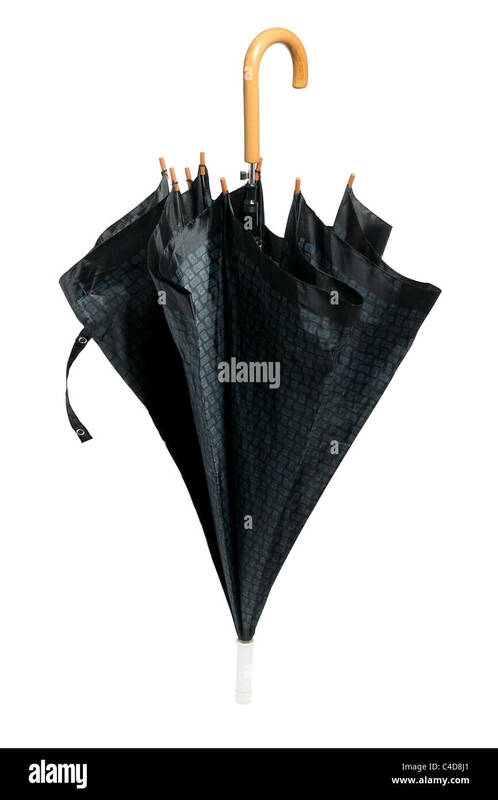 Dark blue closed umbrella for men isolated on white background. 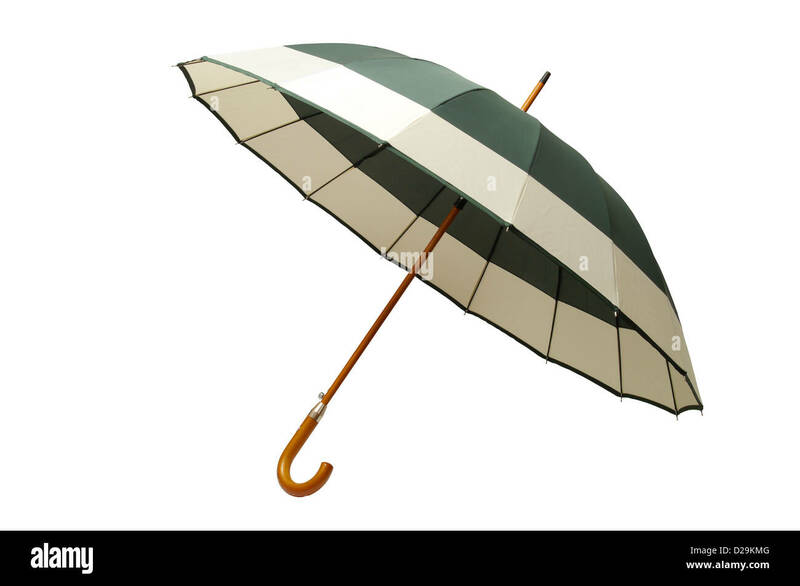 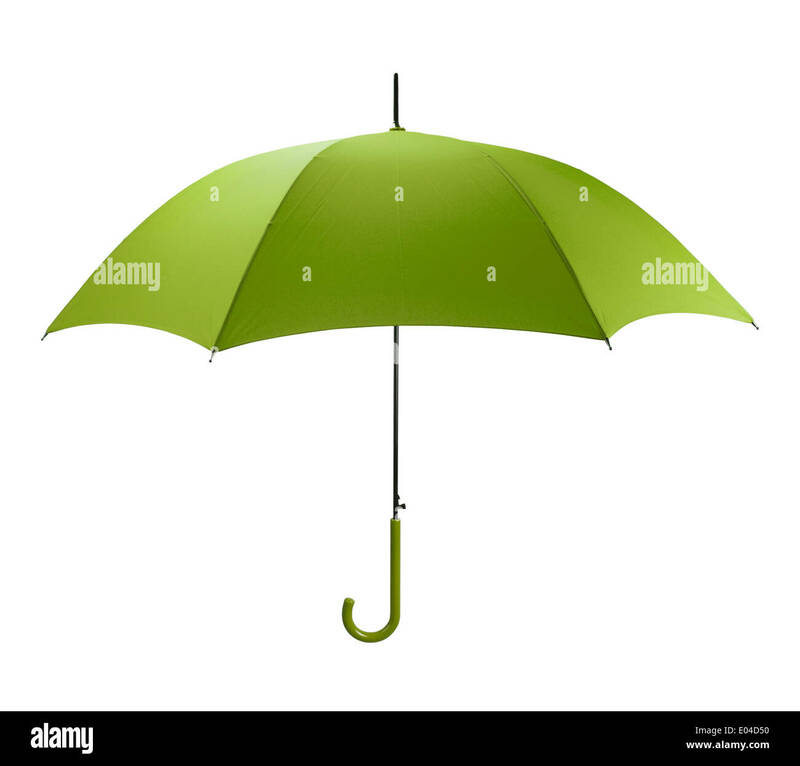 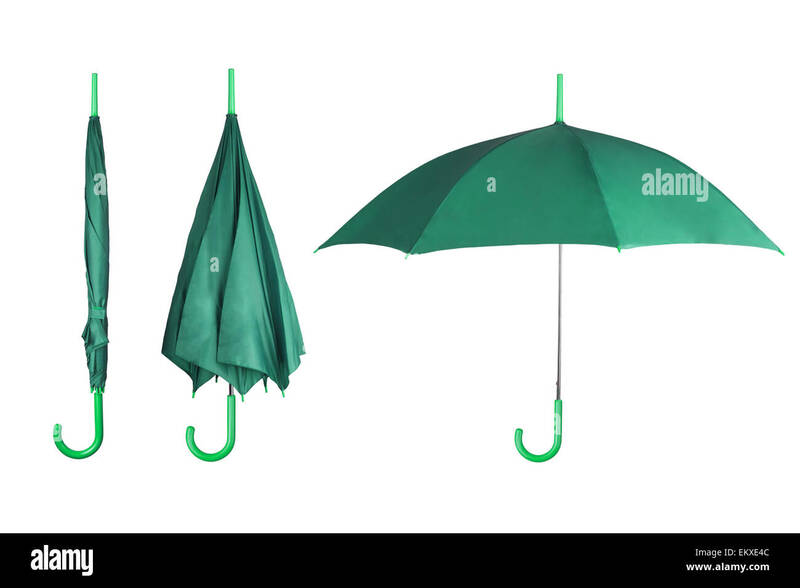 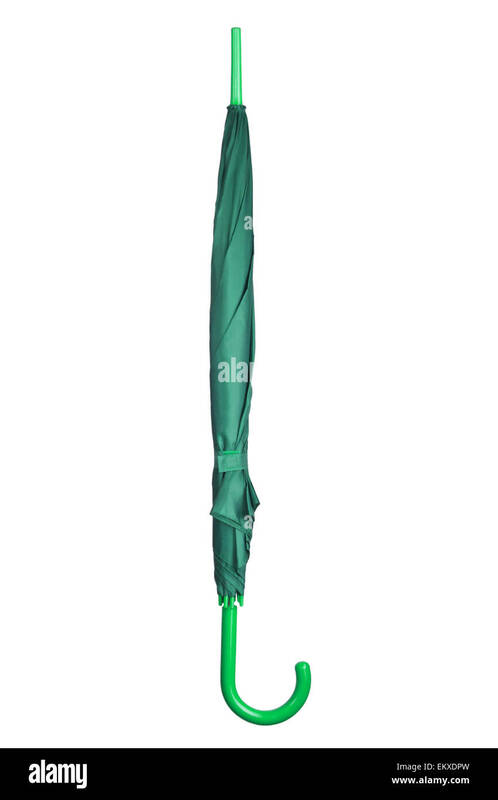 Bright Green Umbrella Side View Isolated on White Background. 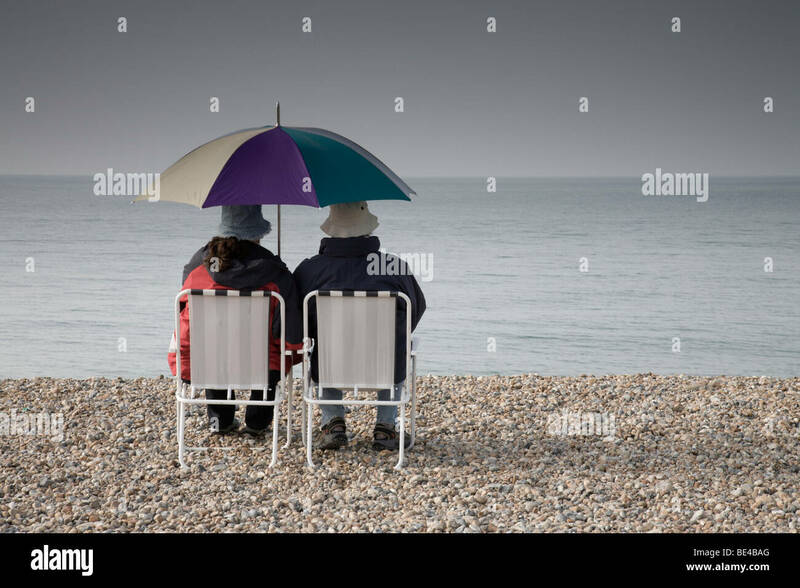 A couple sharing the moment. 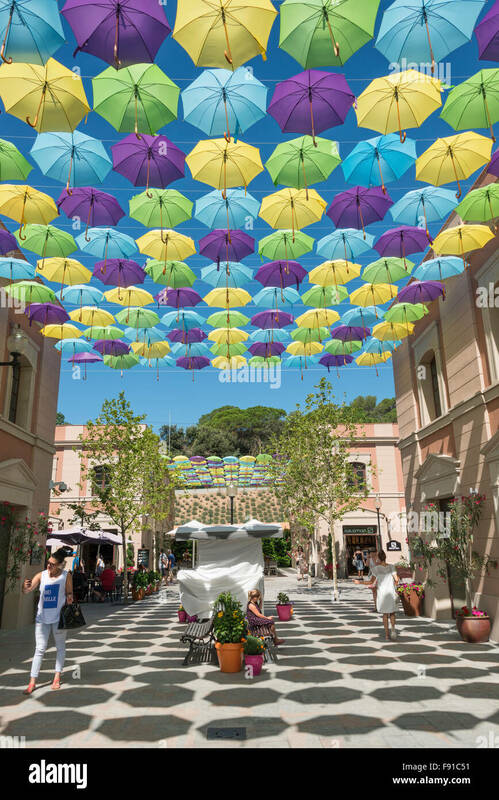 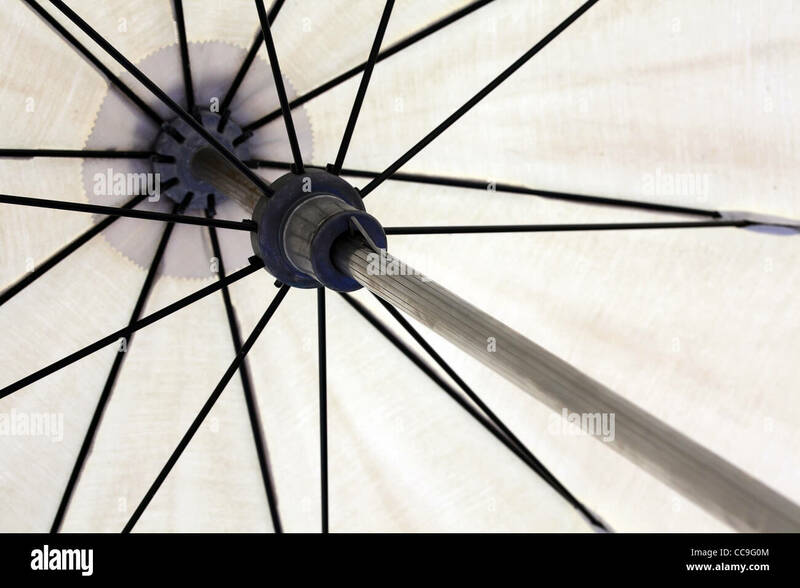 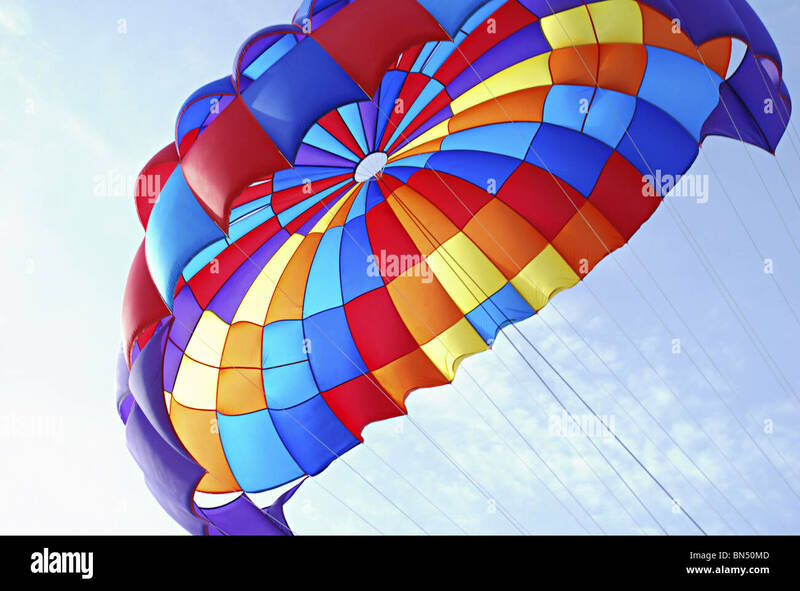 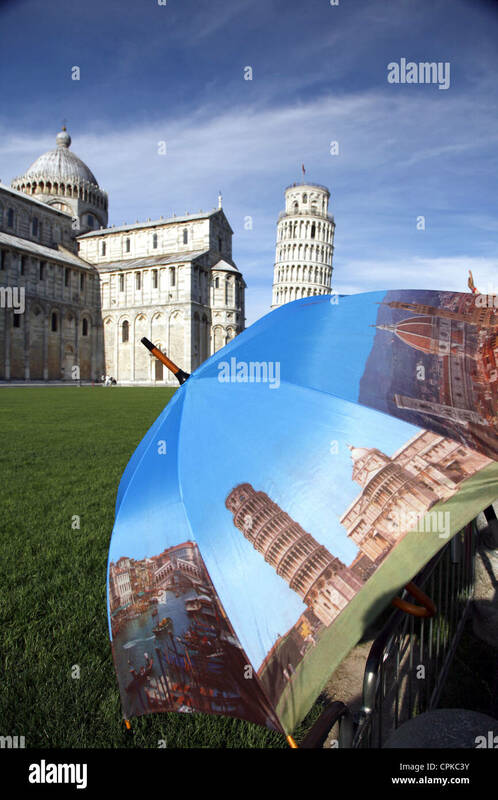 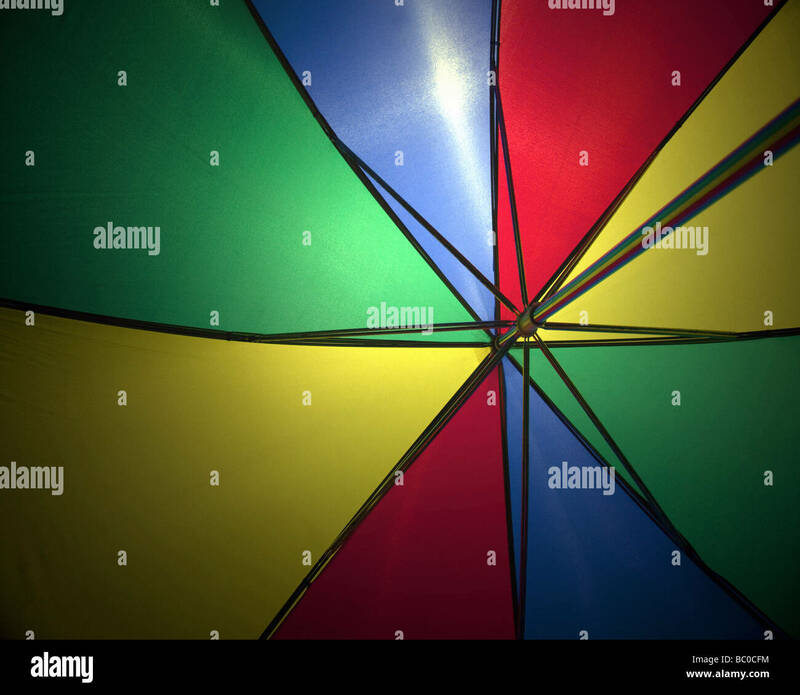 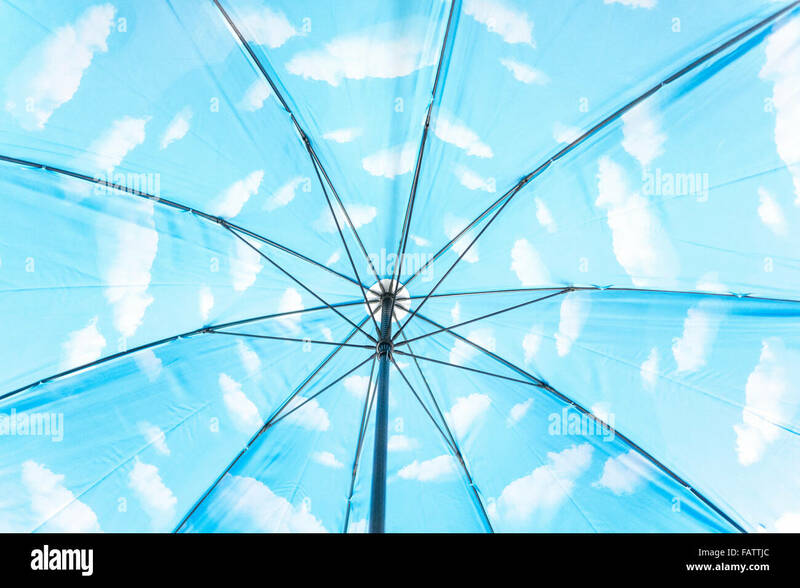 Inside of an Umbrella with White Clouds in a Blue Sky. 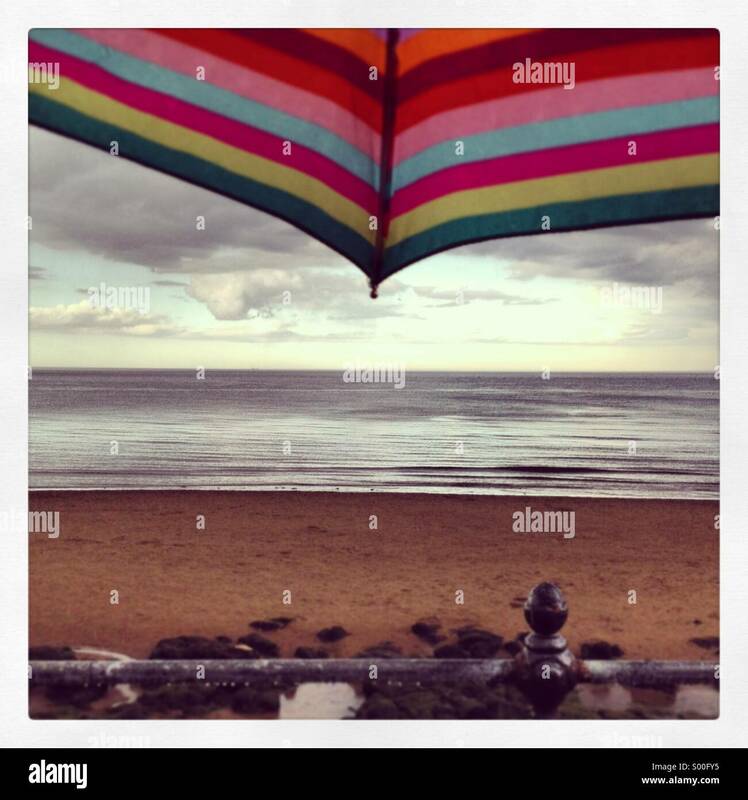 A reference to Magritte or optimism and positive thinking. 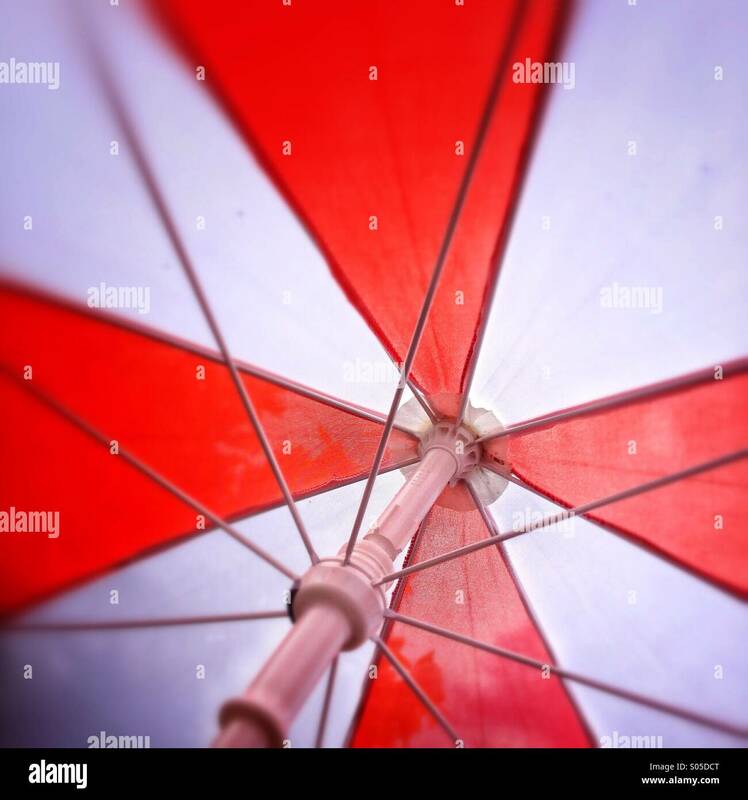 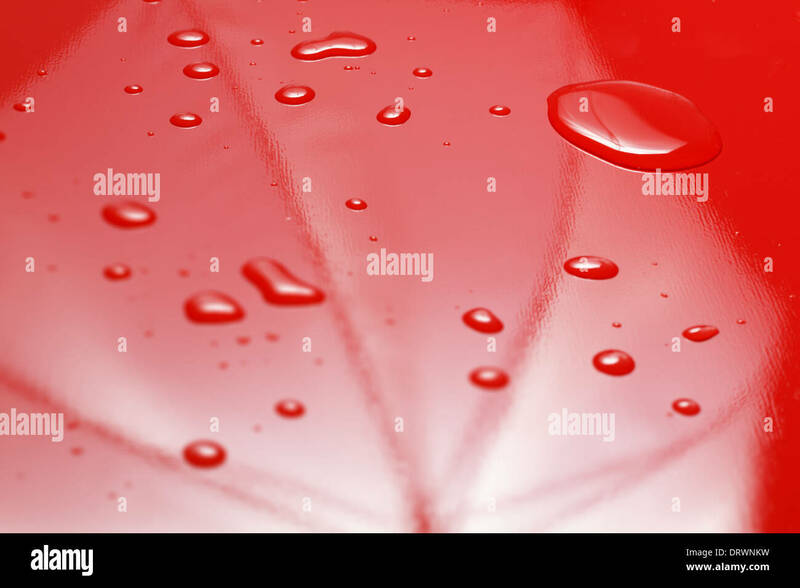 Water droplets on red umbrella. 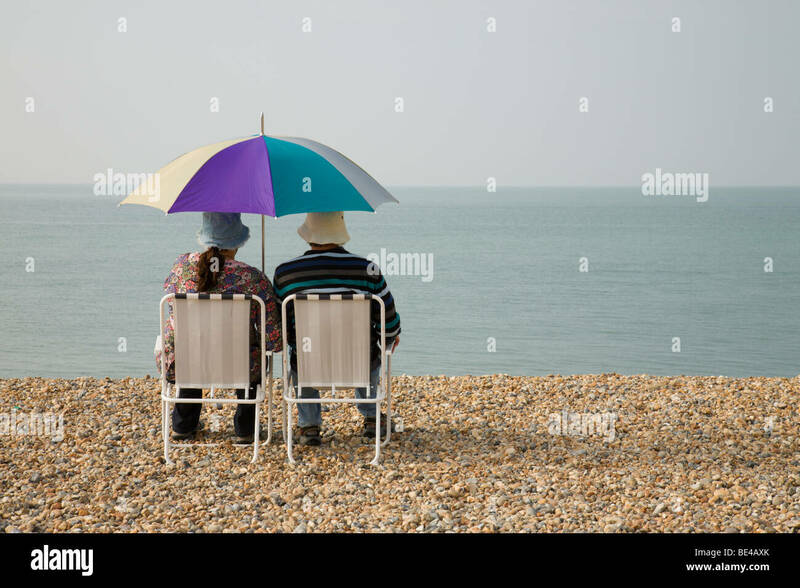 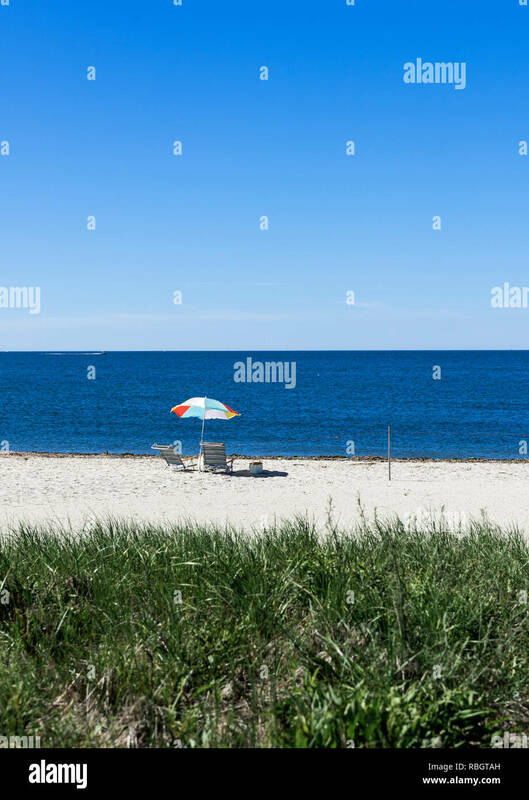 Beach umbrella and chairs, West Dennis Beach, Cape Cod, Massachusetts, USA.